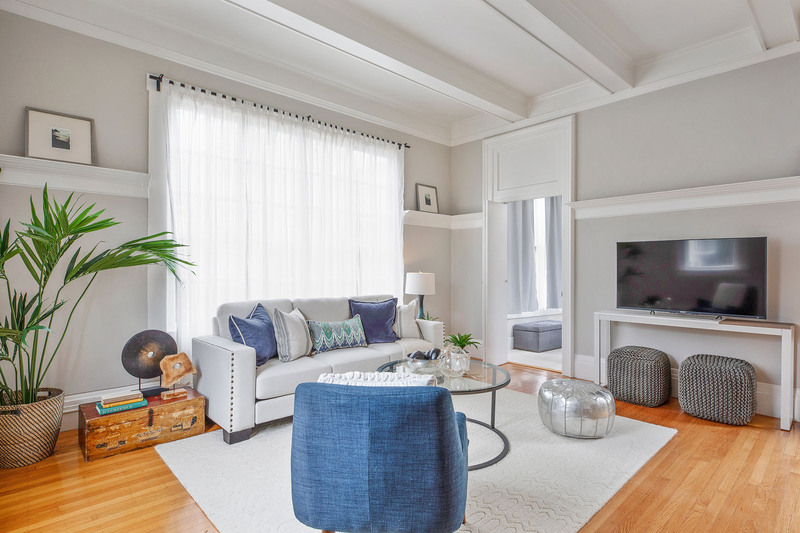 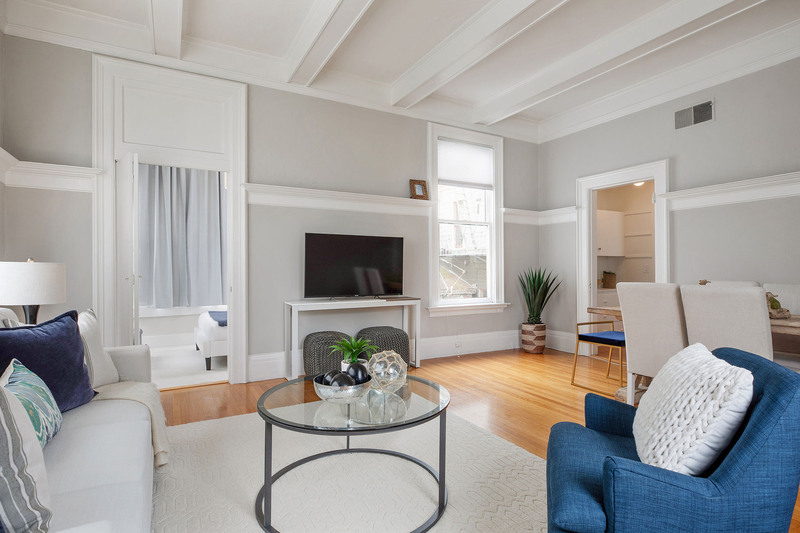 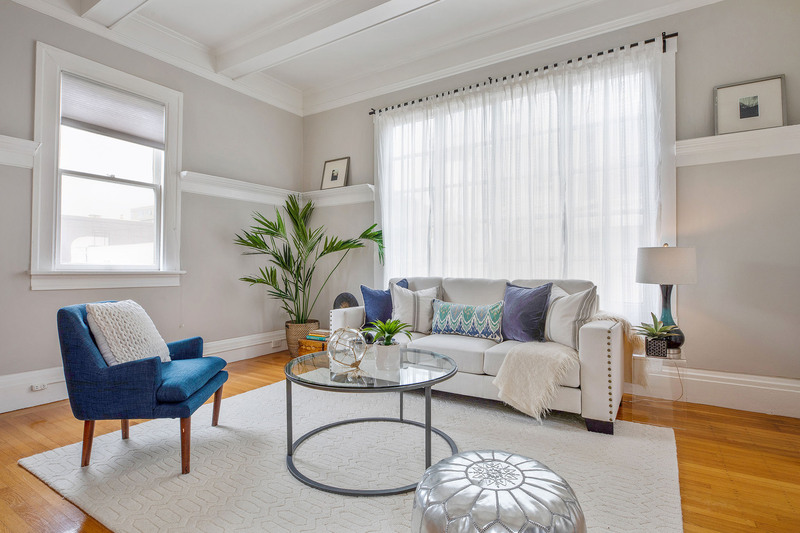 Exceptional top floor unit located in a stately Edwardian building in the heart of the Fillmore neighborhood offers a 1213+/-sqft, two bedroom, one bath layout and boasts easy access to parks, transit, award-winning restaurants and stellar amenities. 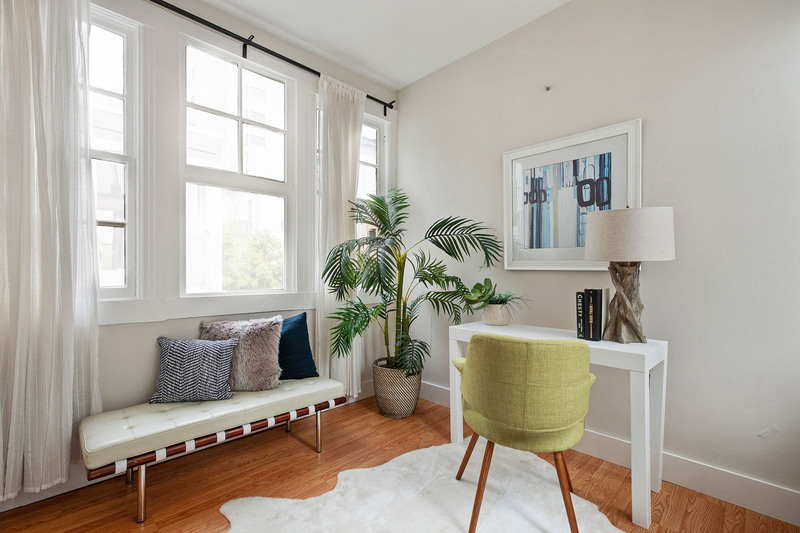 All public rooms are oversized with soaring ceilings and feature large sundrenched windows with space for versatile living arrangements. 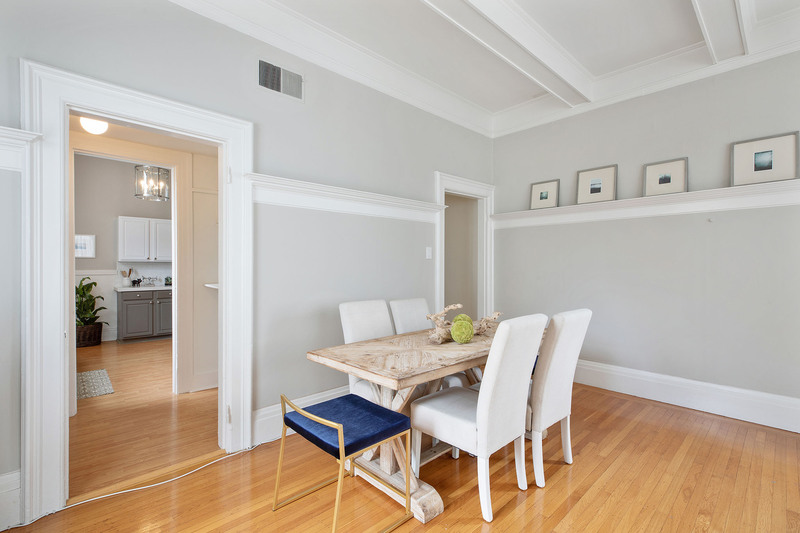 Main entertaining room with beamed ceiling easily flows through a functional butler’s pantry/bar into the kitchen. 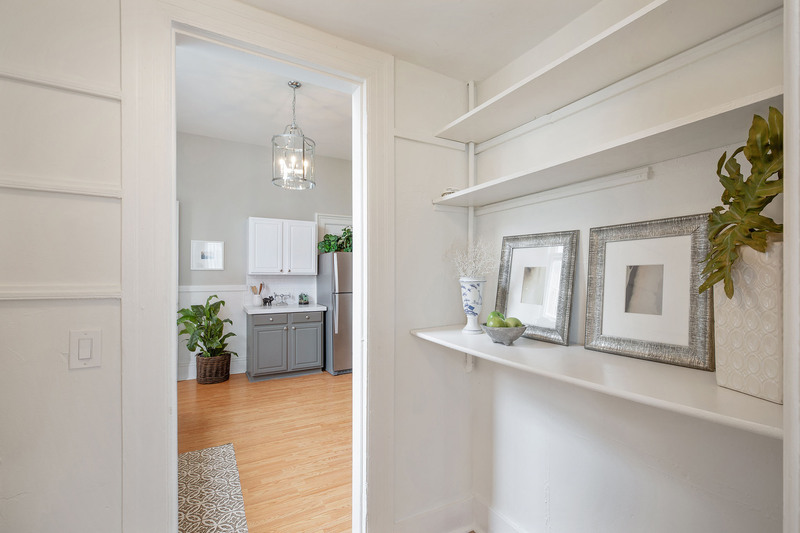 Off the kitchen is a bonus room surrounded by glass with access to deck area and stairs which has previously been used as an office or eat-in breakfast area. 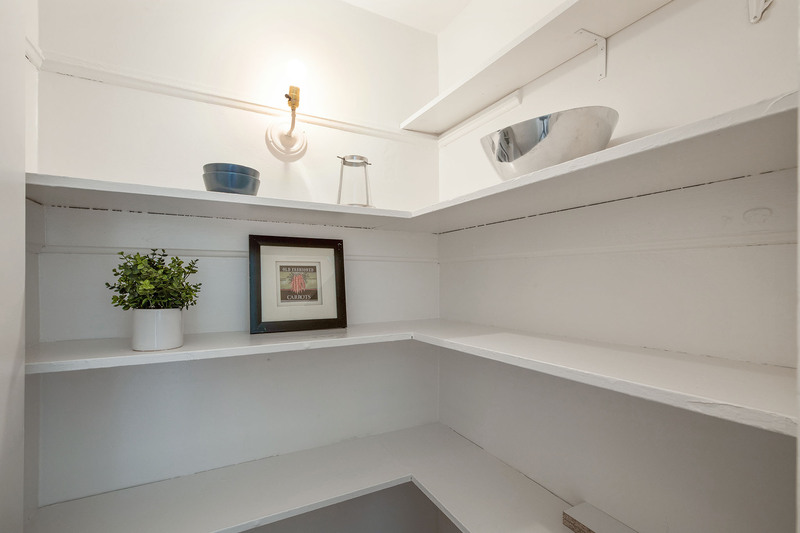 Spacious master has built in storage. 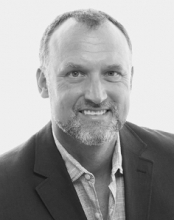 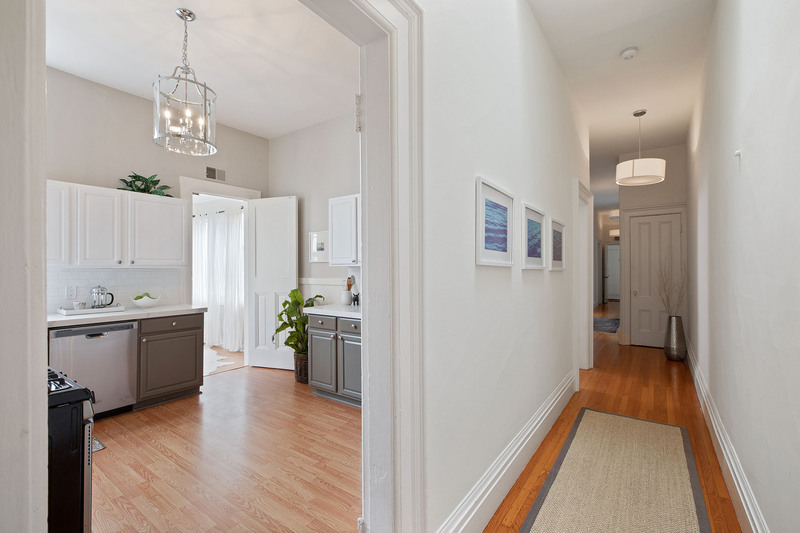 Pet friendly per HOA! 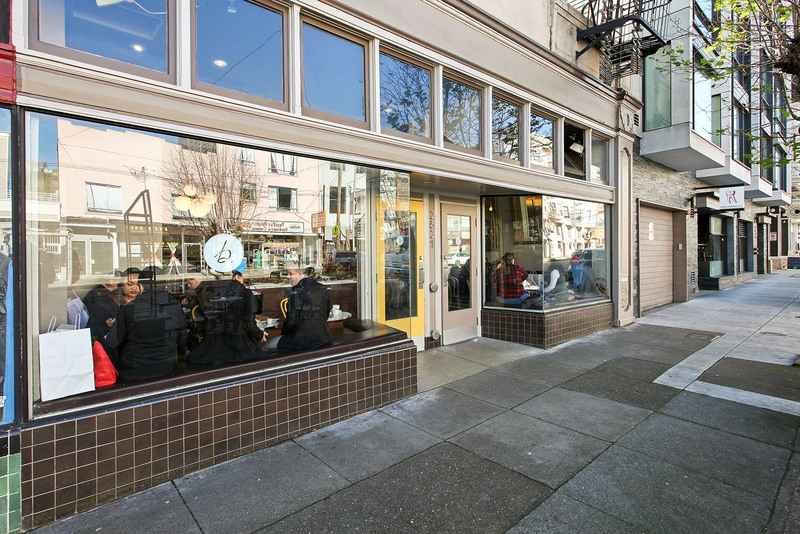 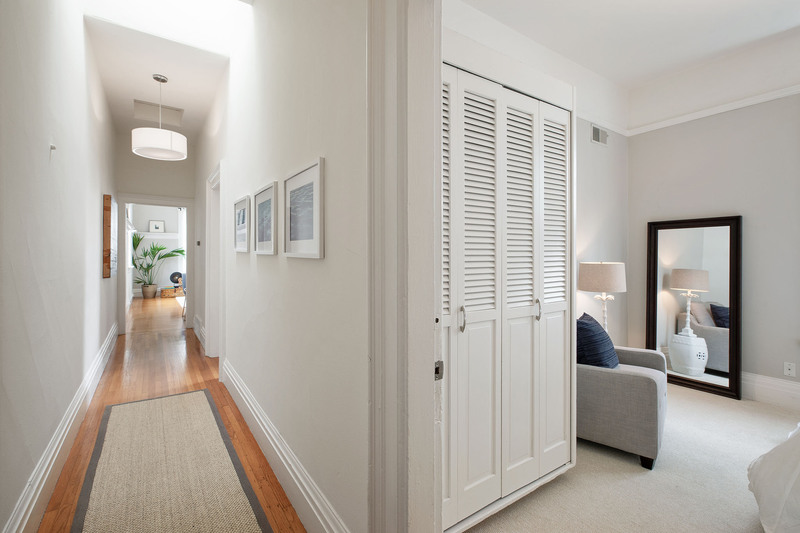 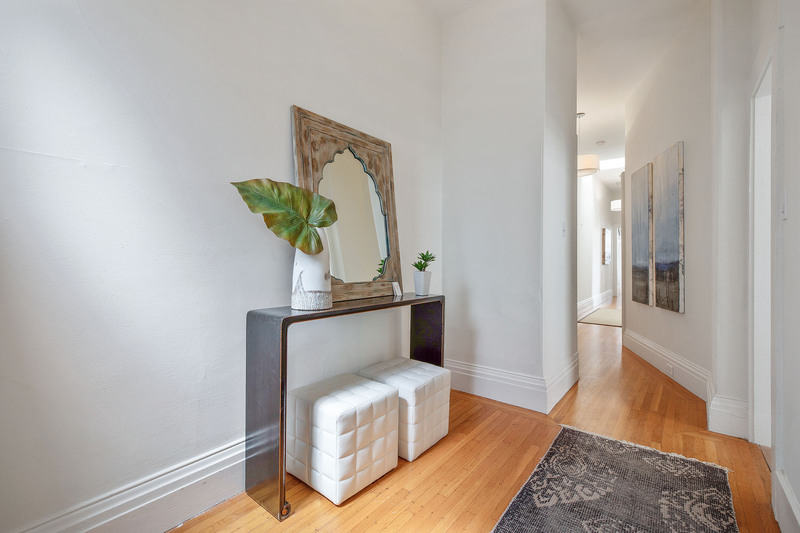 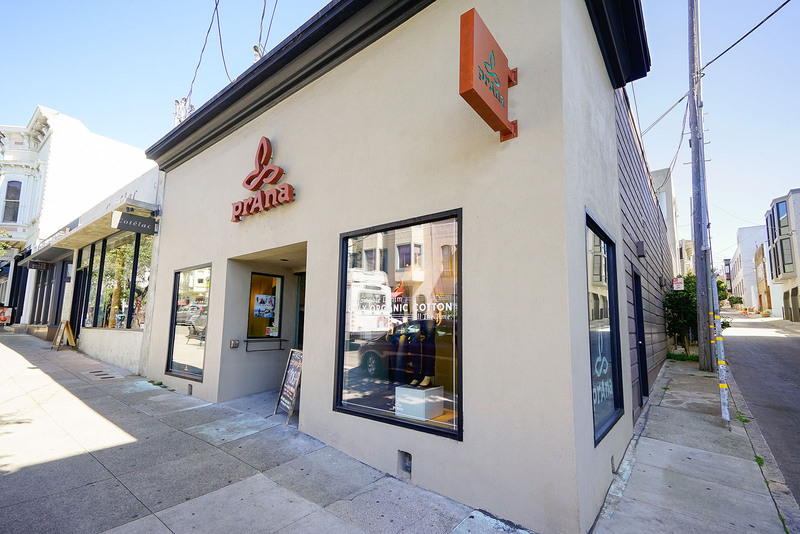 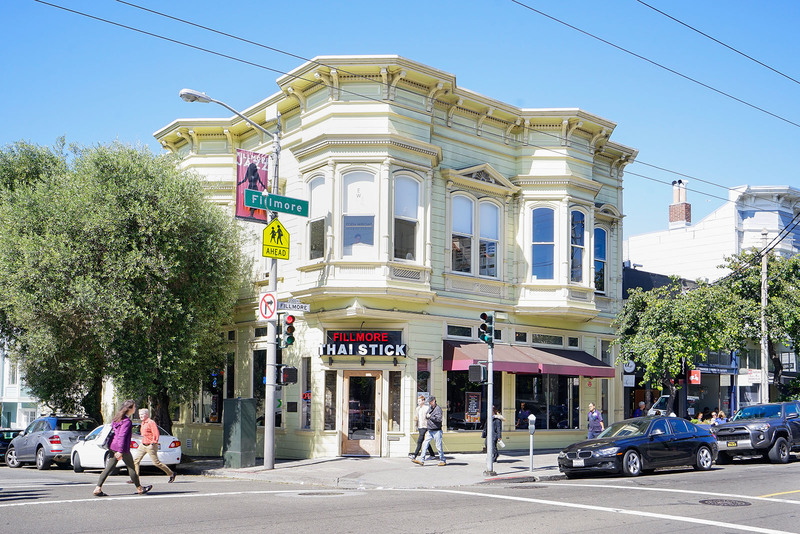 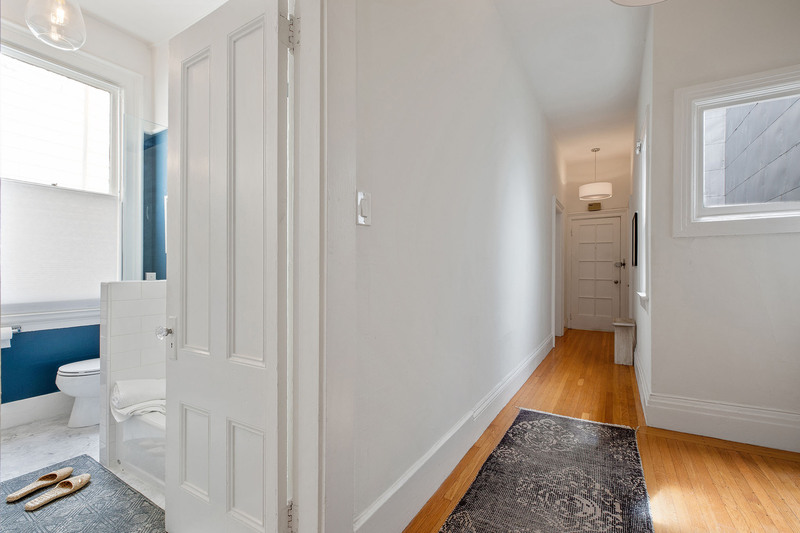 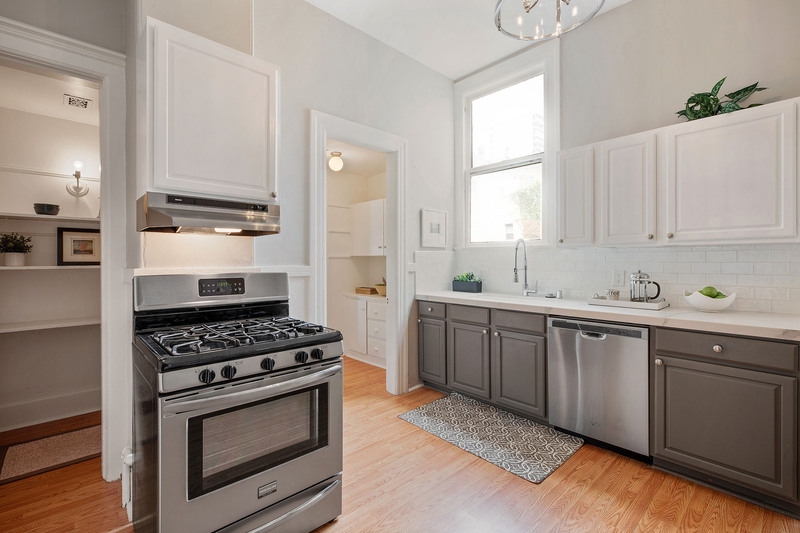 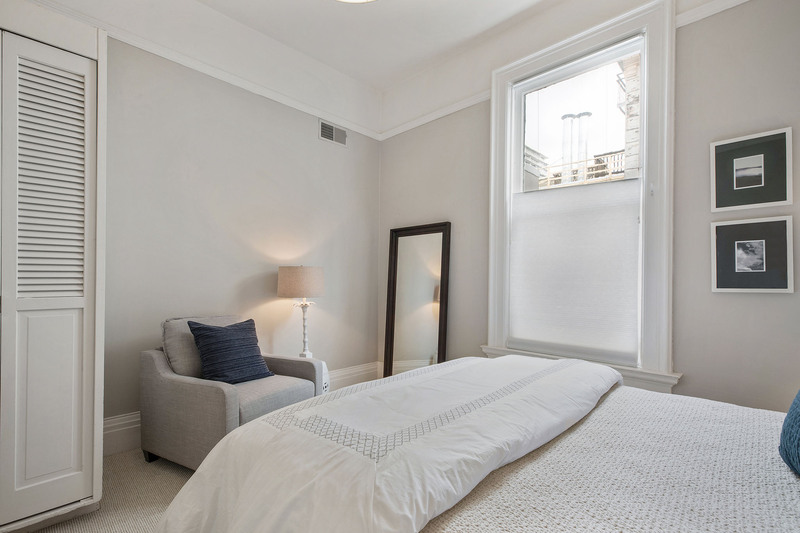 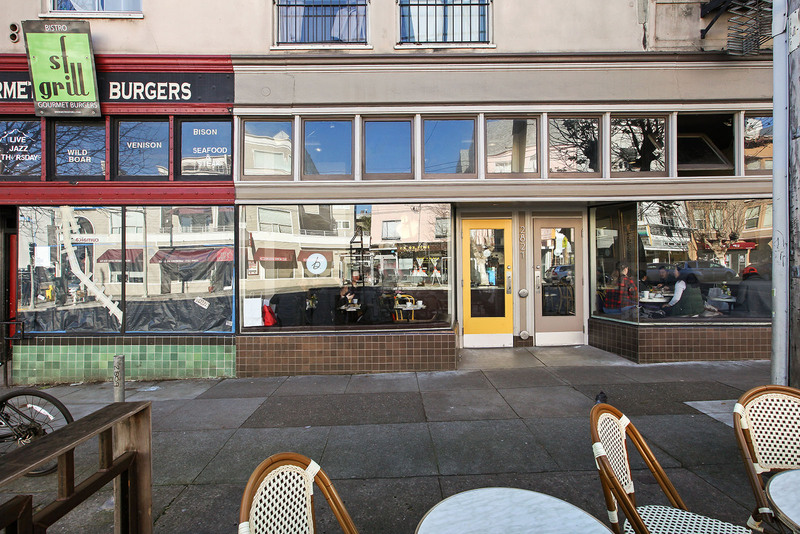 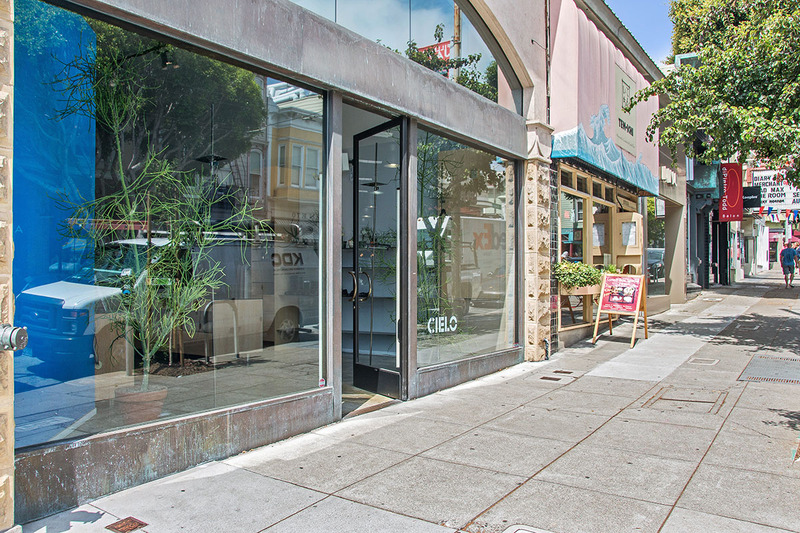 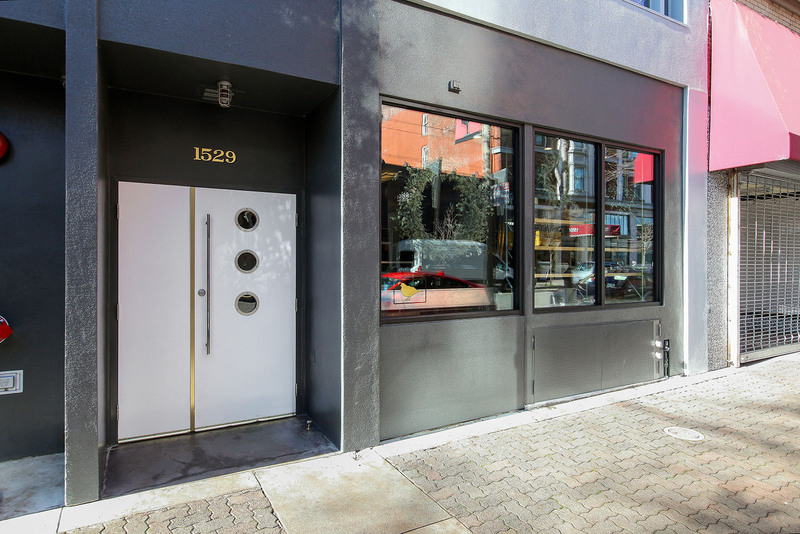 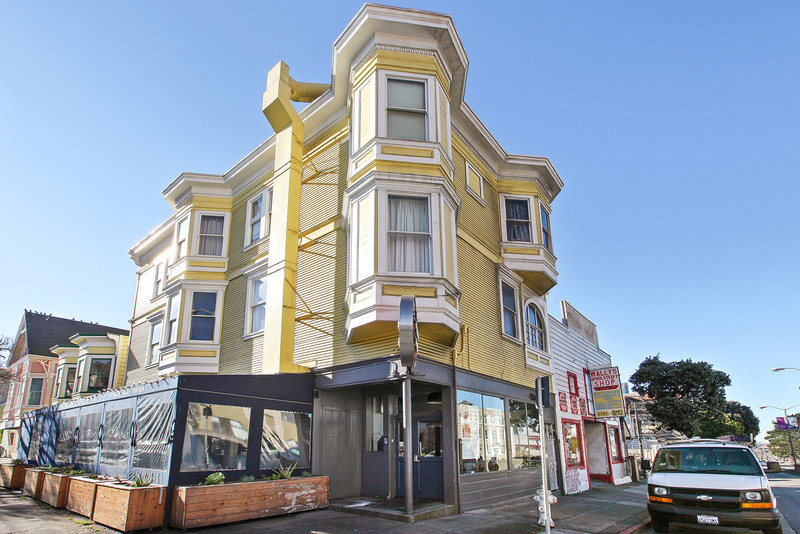 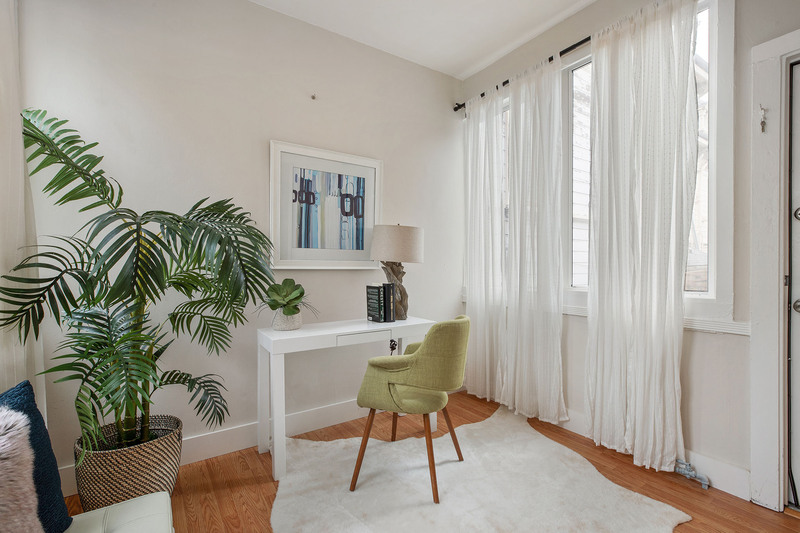 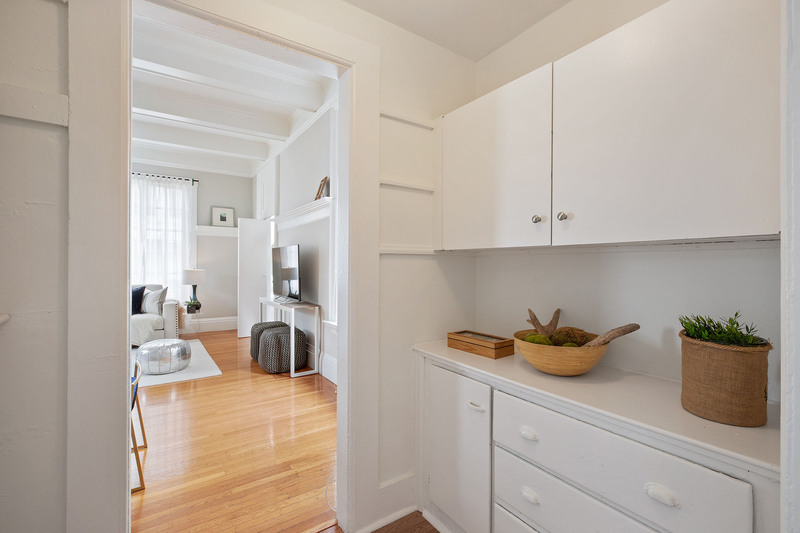 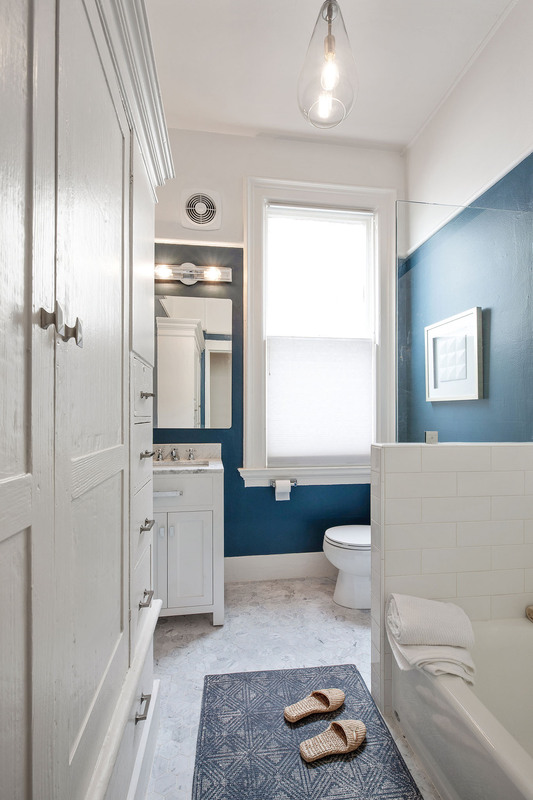 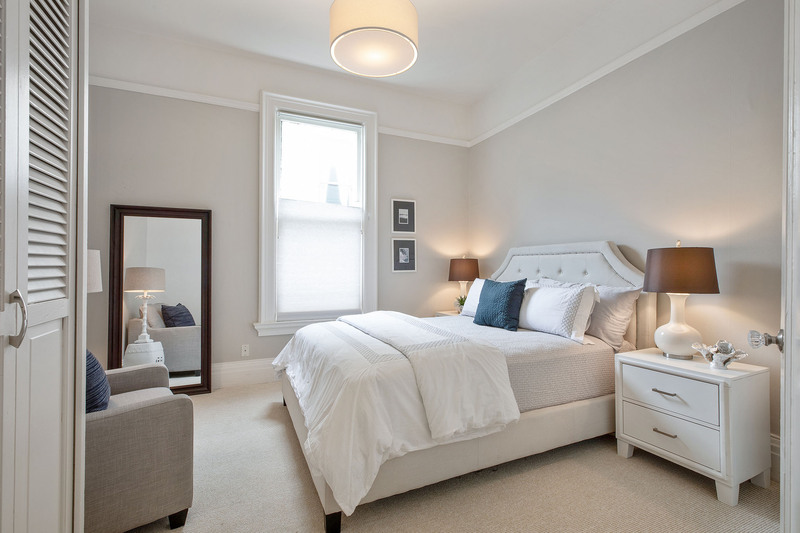 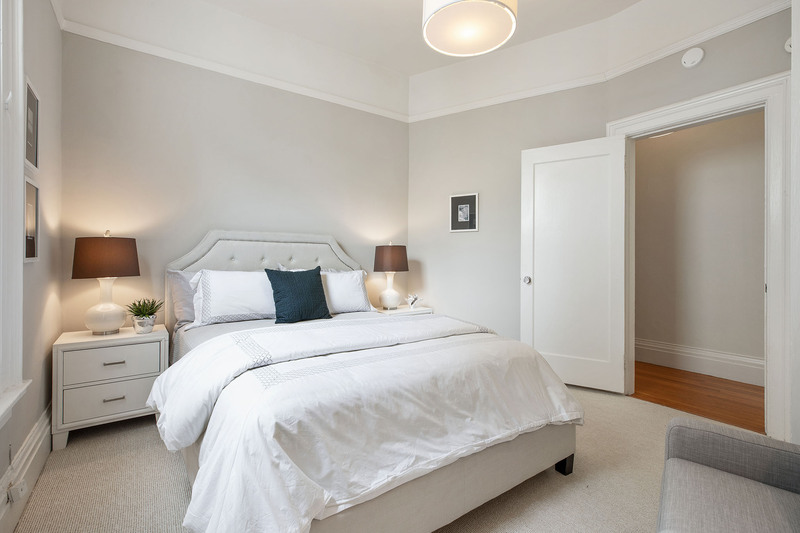 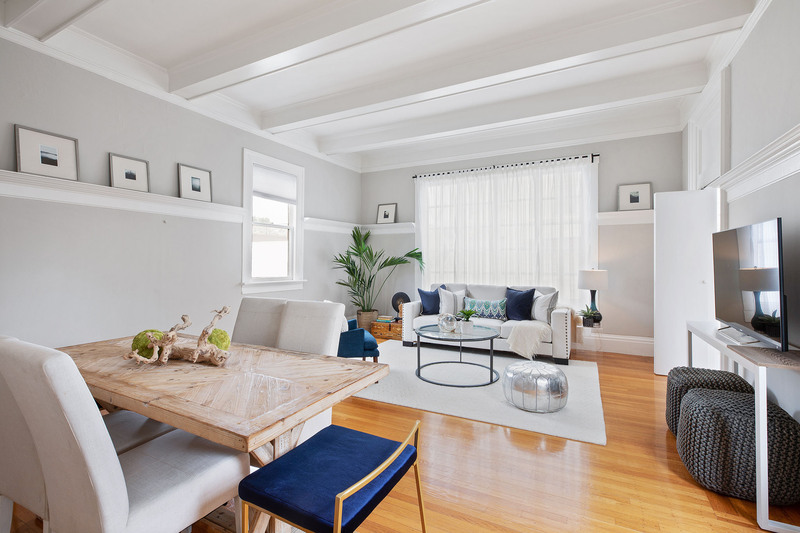 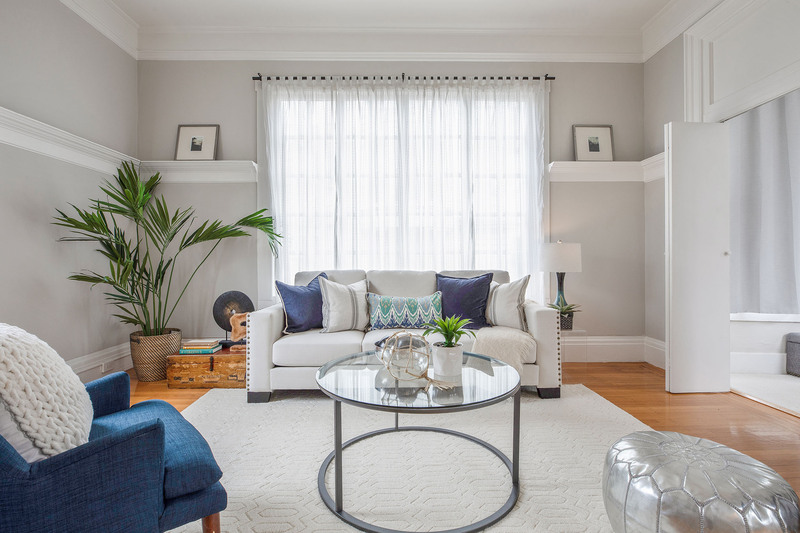 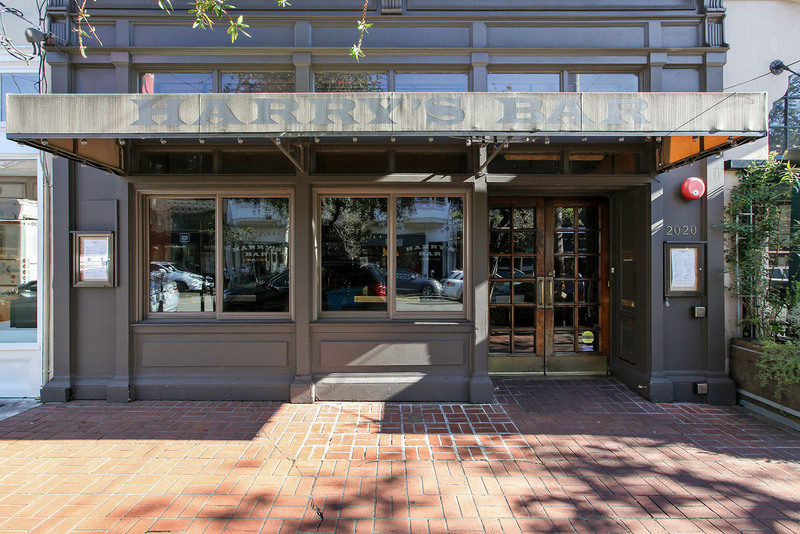 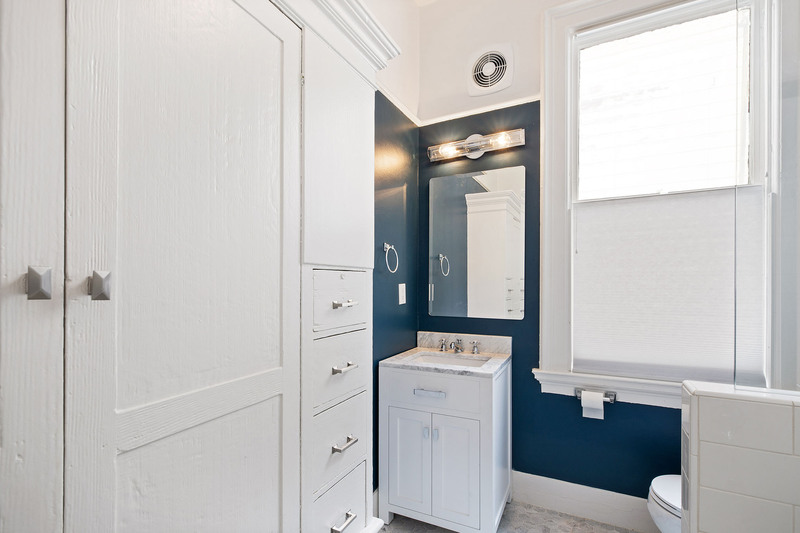 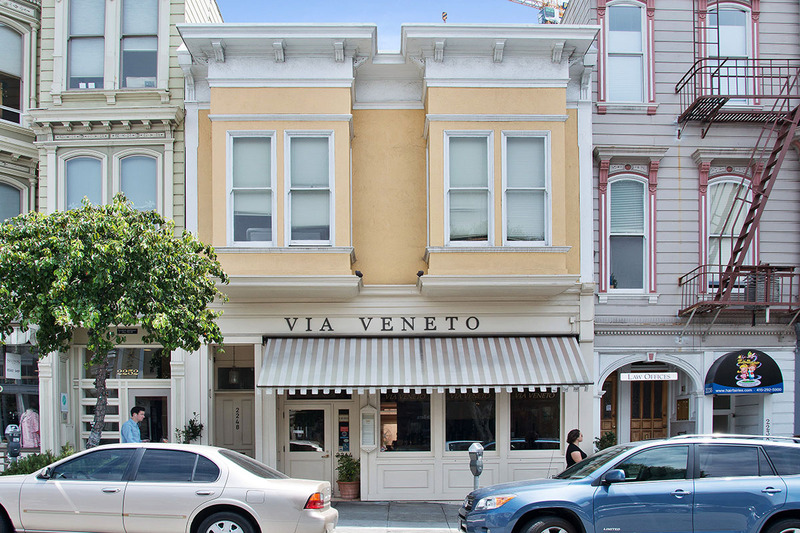 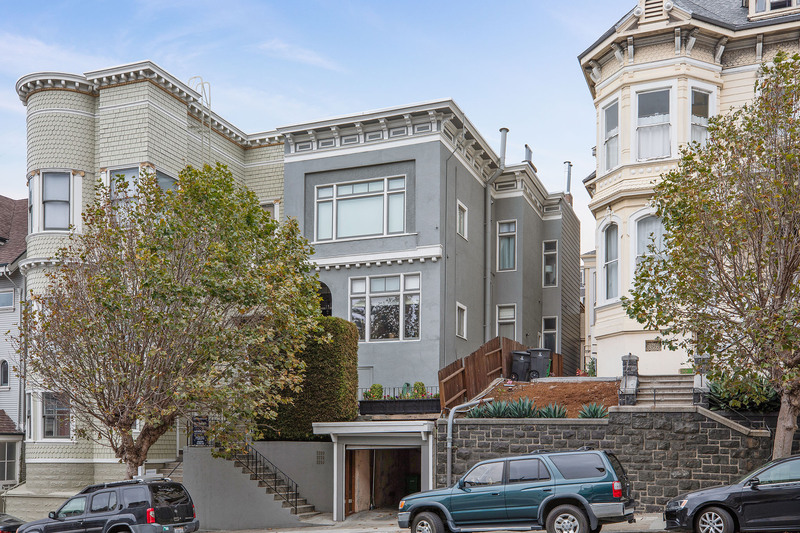 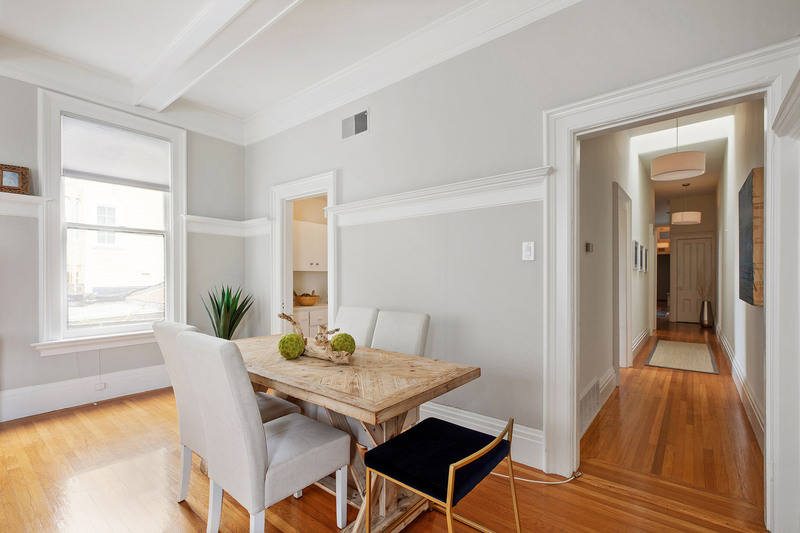 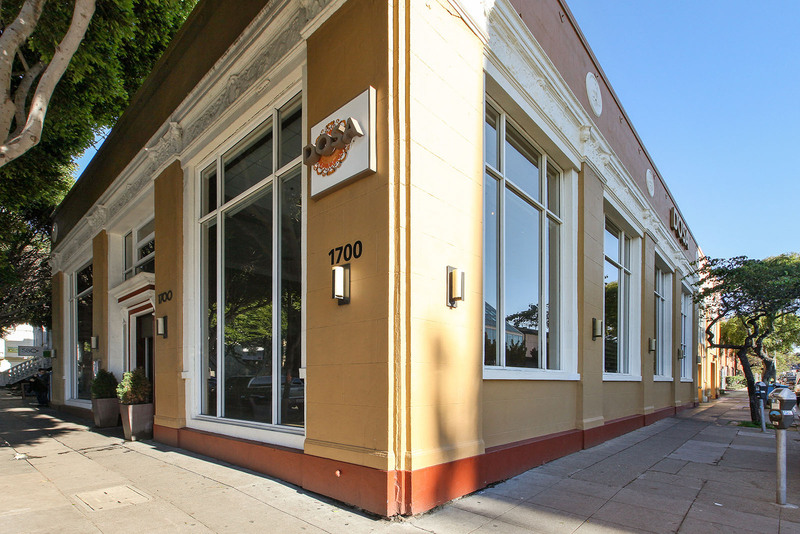 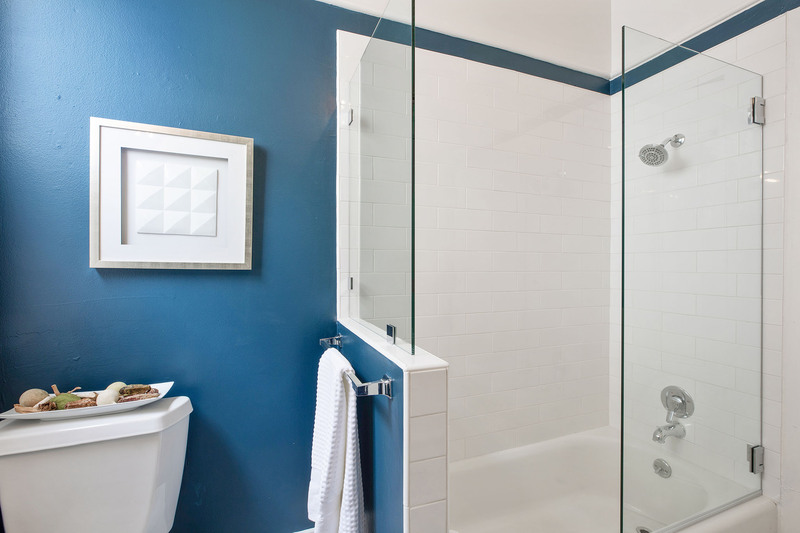 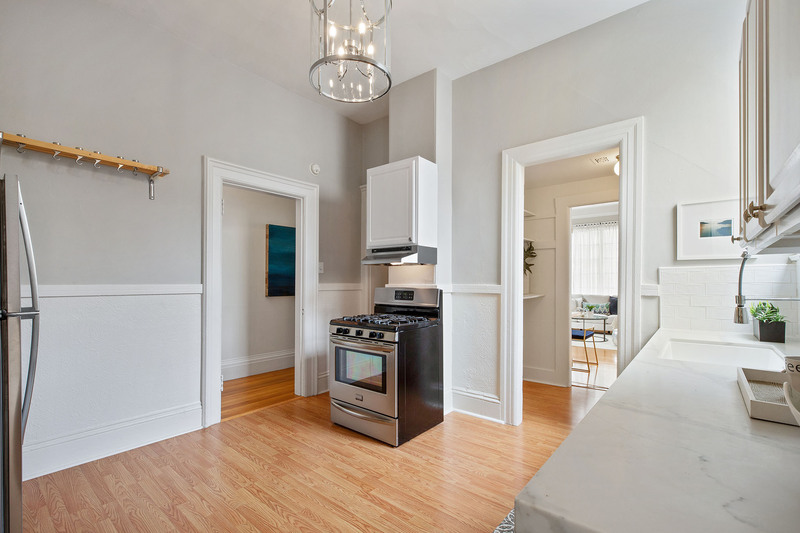 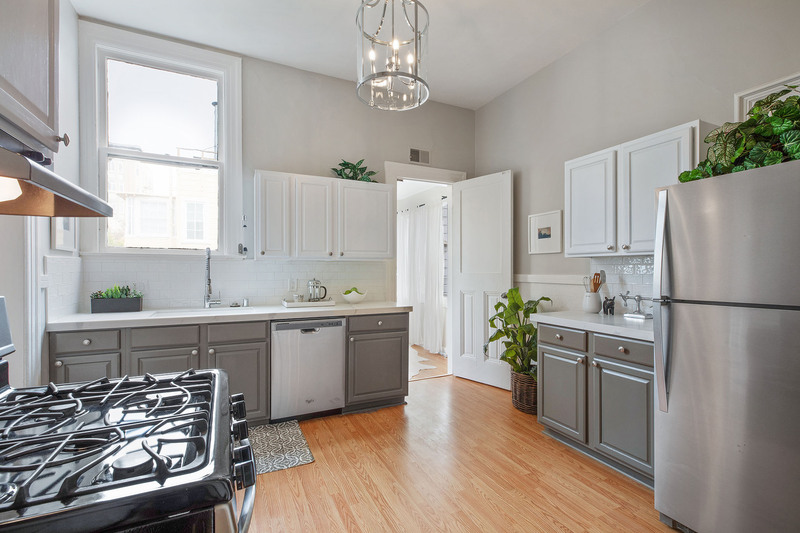 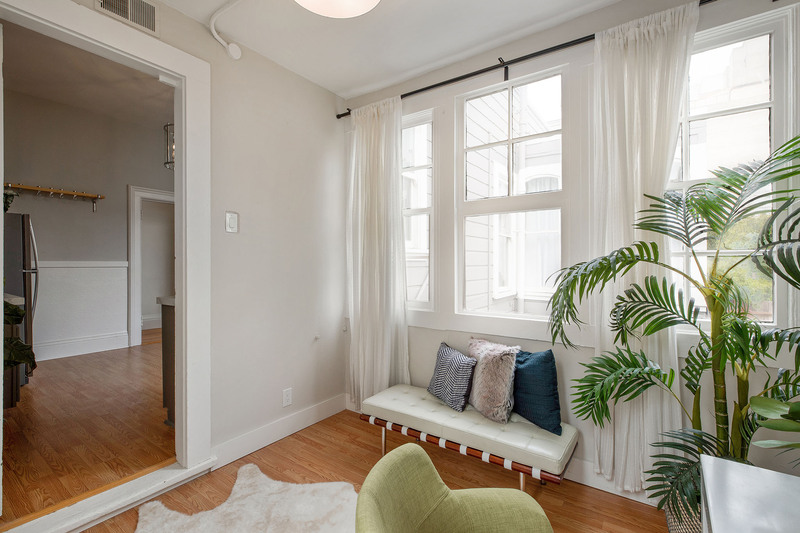 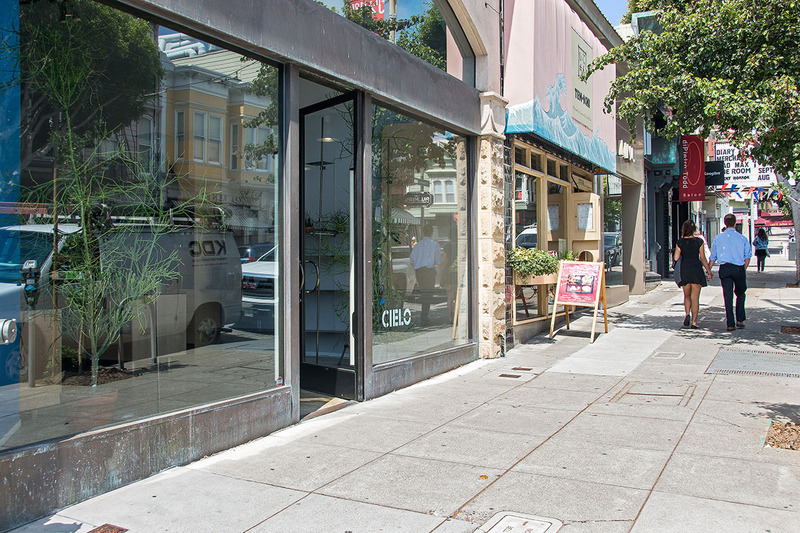 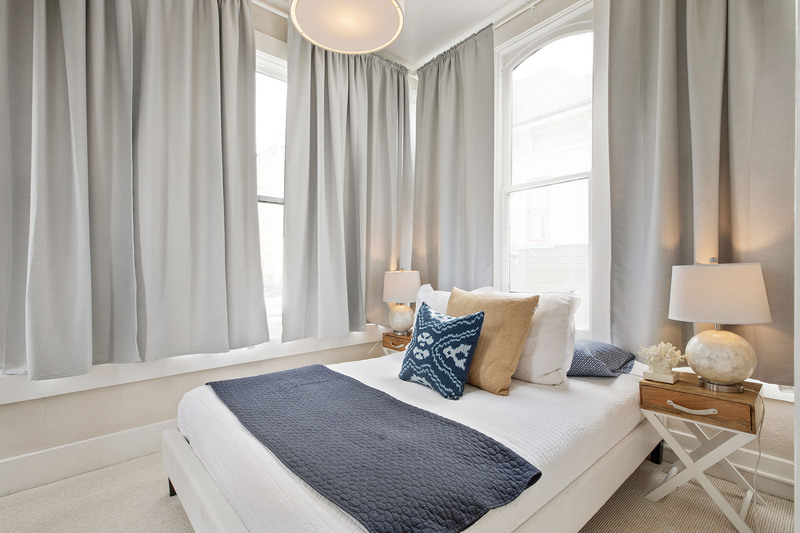 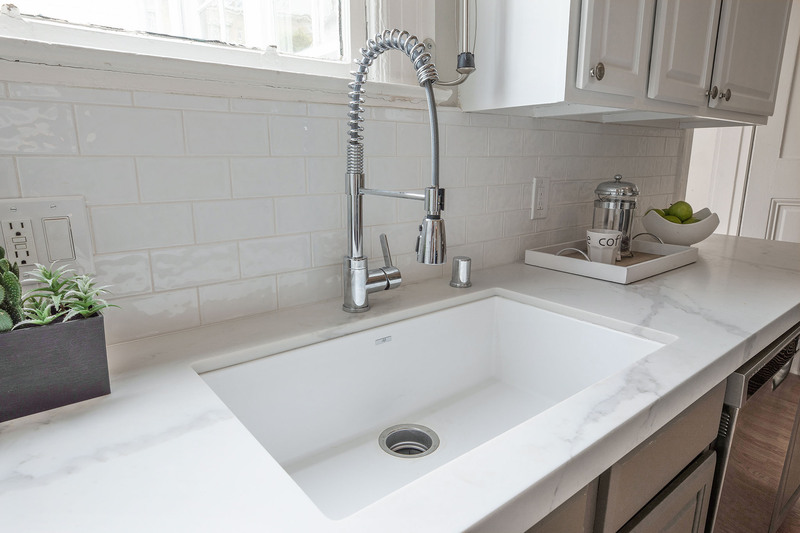 2234 #B California Street has been completely renovated for resale and is not to be missed! 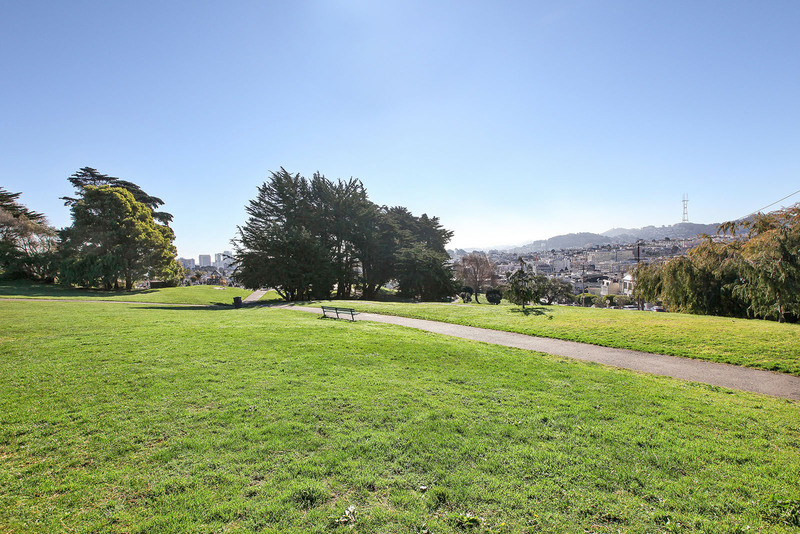 If you're looking for commanding views of San Francisco Bay, then Pacific Heights is your place. 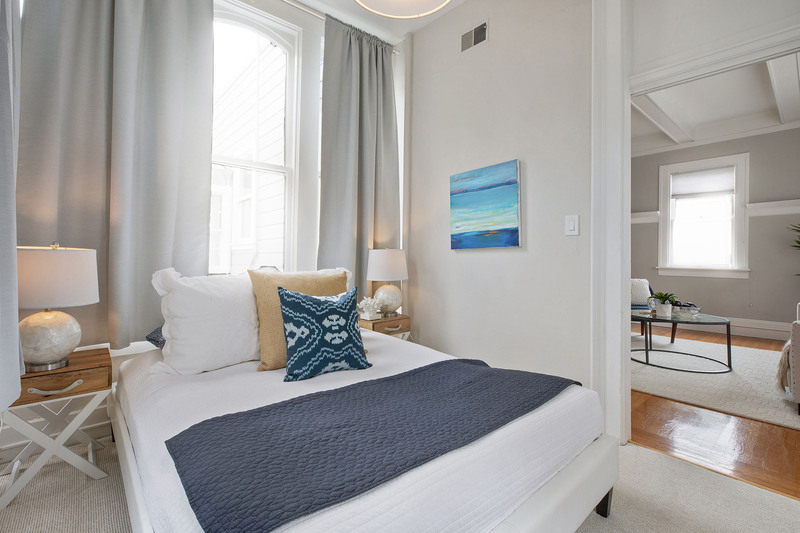 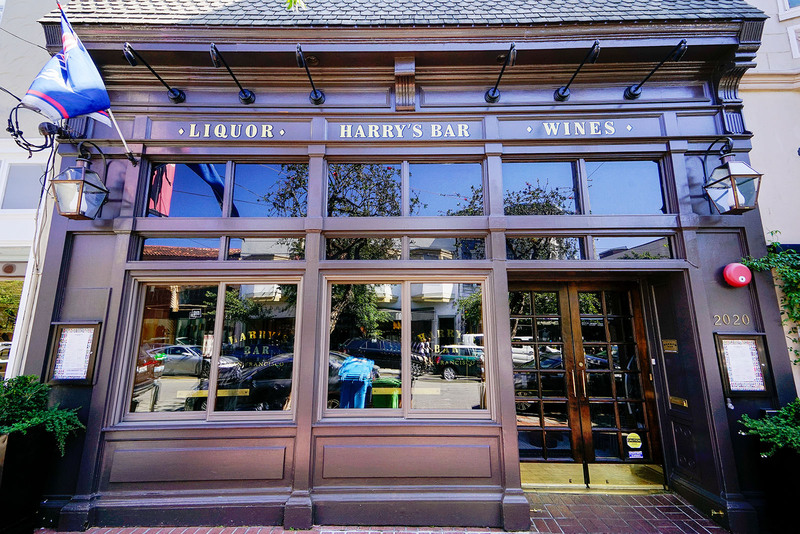 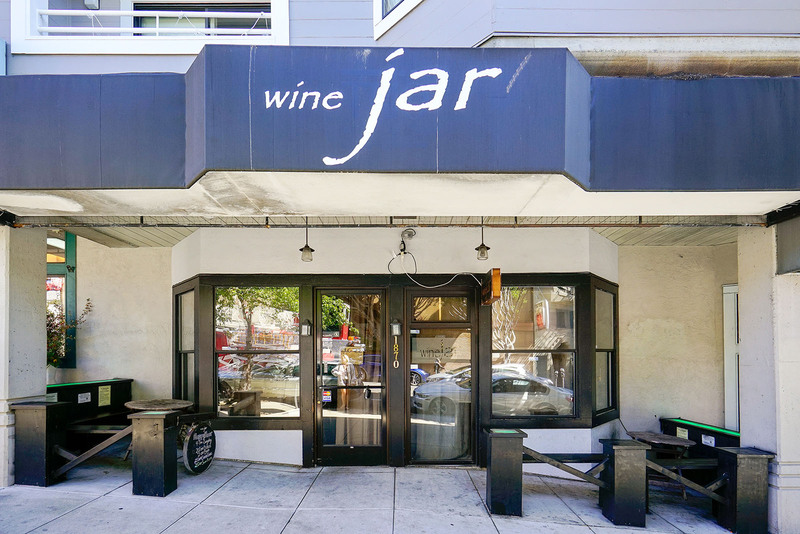 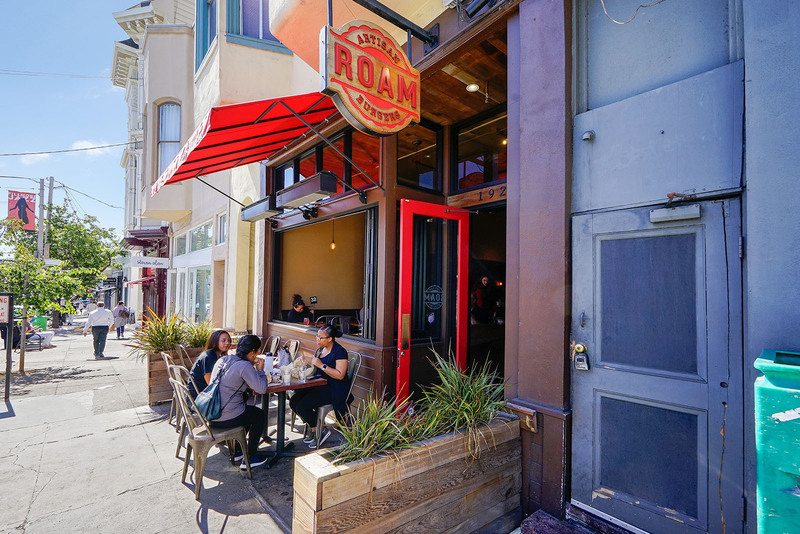 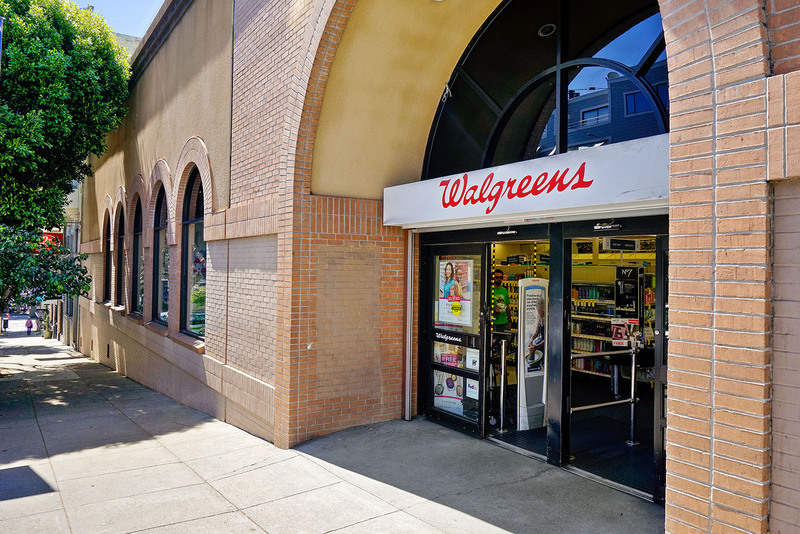 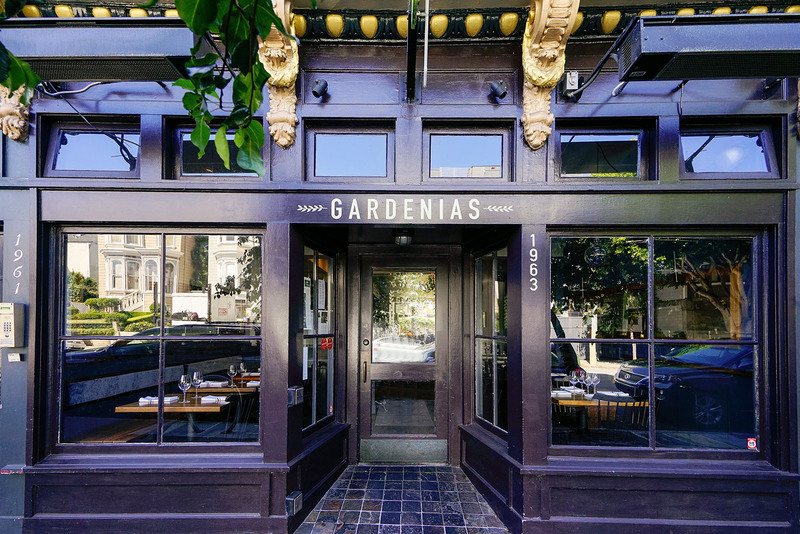 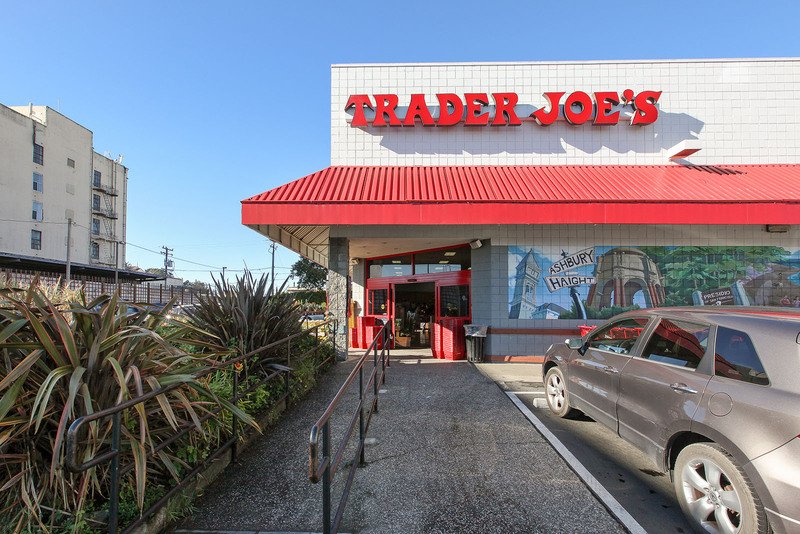 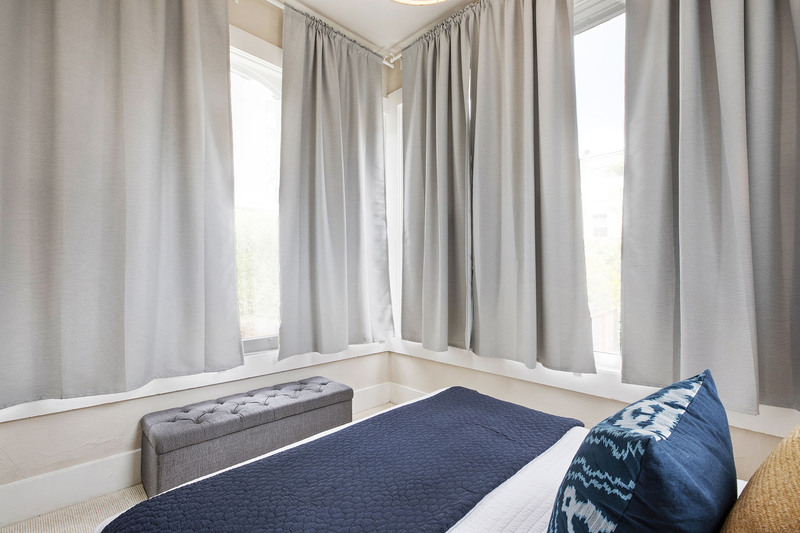 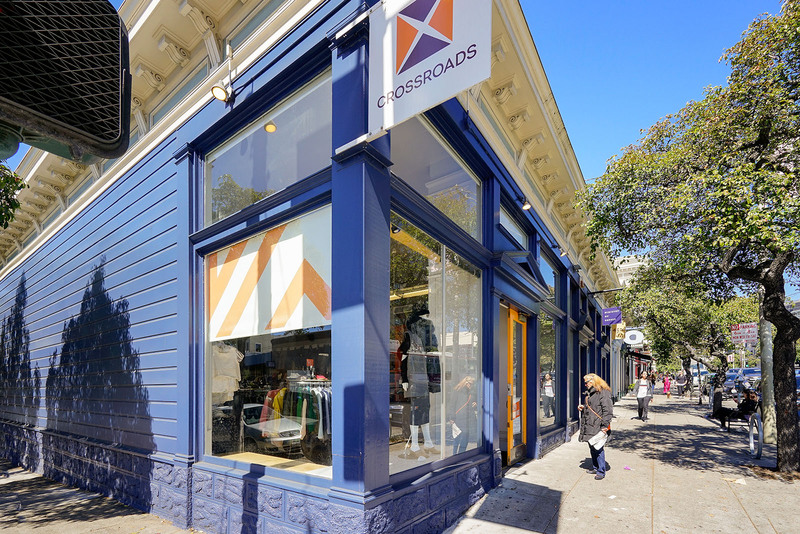 What you'll find is heart-stopping sunsets with neighborhood hills lifting up from the Marina stretching east and west between the Presidio and Van Ness Avenue. 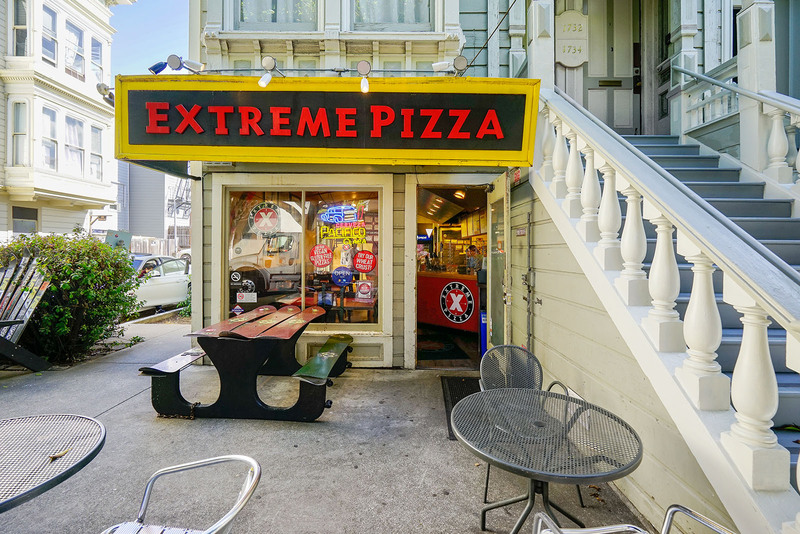 This is the stuff of which dreams are made. 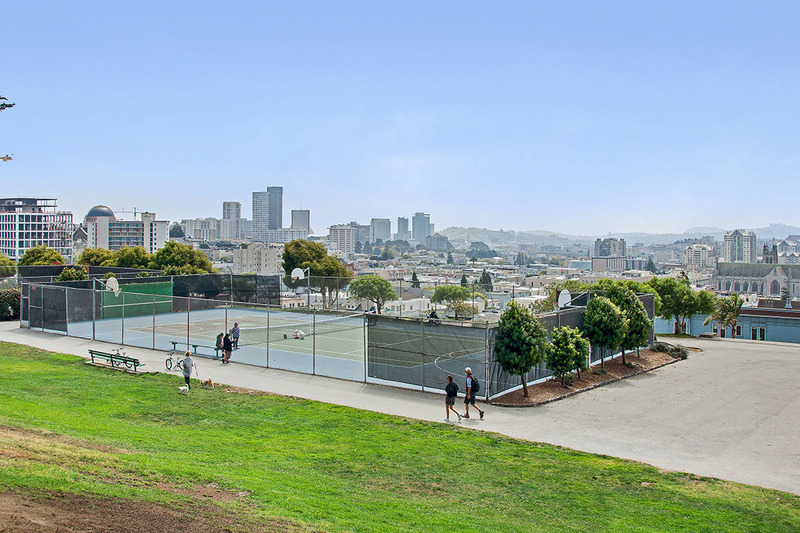 It's a picture-perfect setting, and one Hollywood chooses to highlight when depicting the world-famous hills of San Francisco. 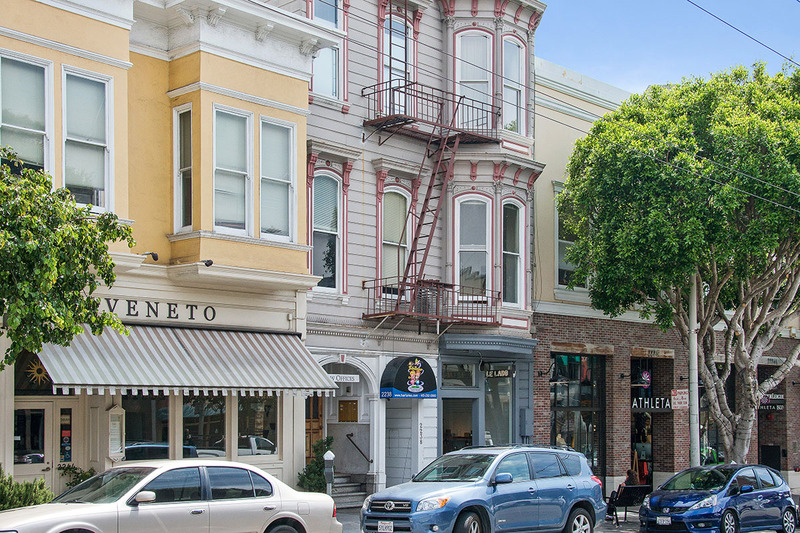 This majestic section of townhouses some of the largest homes in the city, including a wide array of Victorians, Edwardians, Mission Revival and homes in the style of French Chateaus. 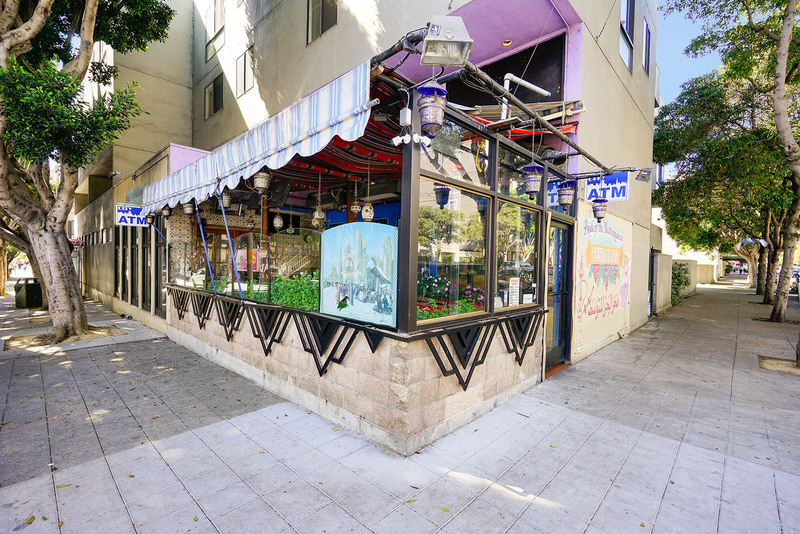 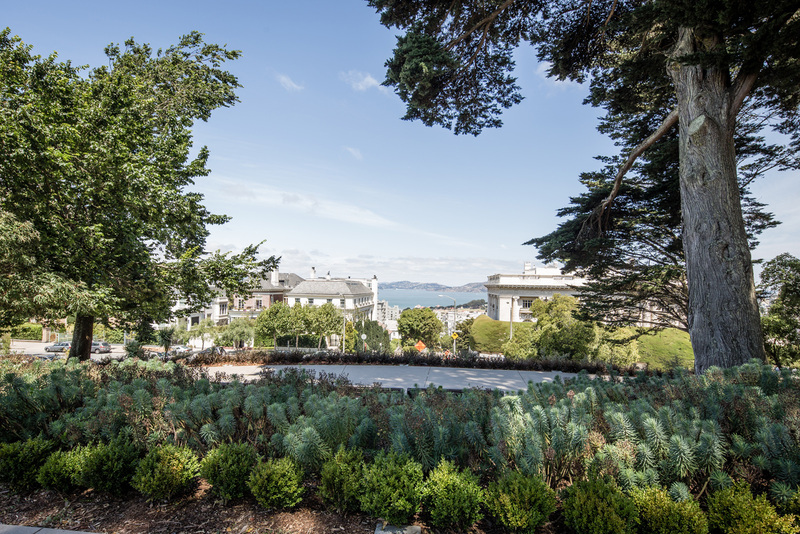 An affluent neighborhood, Pacific Heights is home to the consulates of Germany, Greece, Italy, Portugal, and Russia. 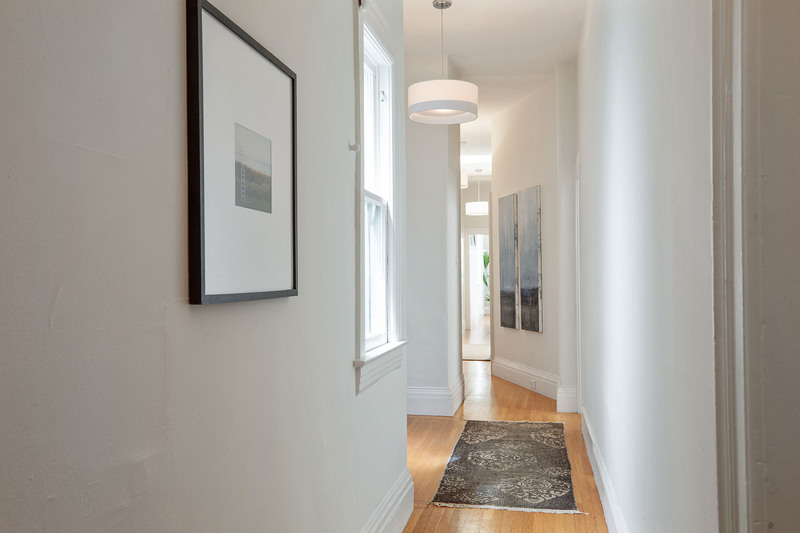 Several elite private schools in the area were once former baronial mansions. 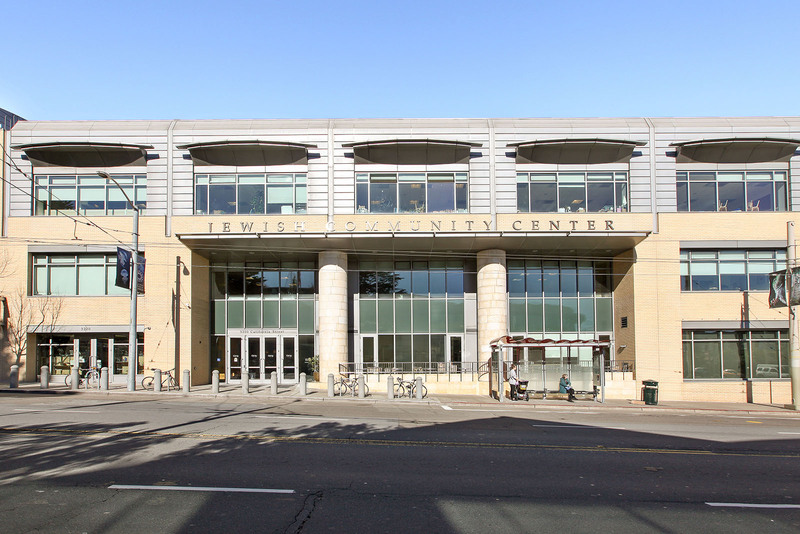 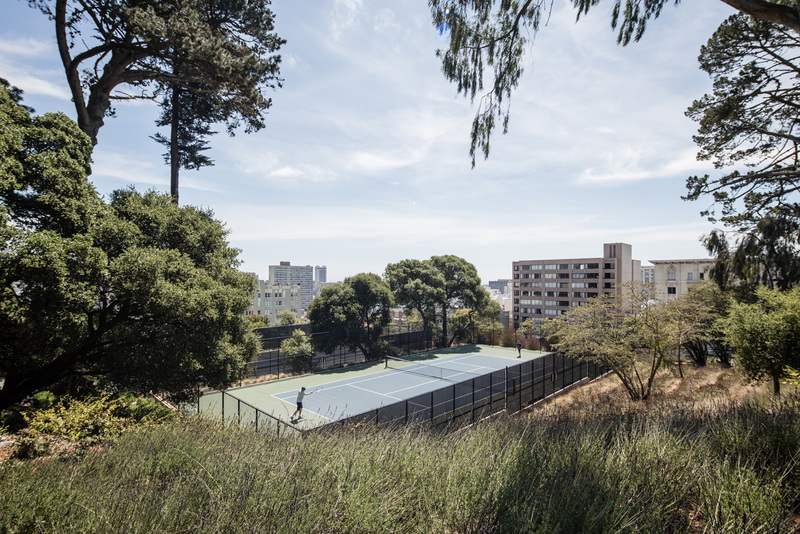 Among these are Town School For Boys, Convent of the Sacred Heart, Stuart Hall High School, San Francisco High School, and Drew School. 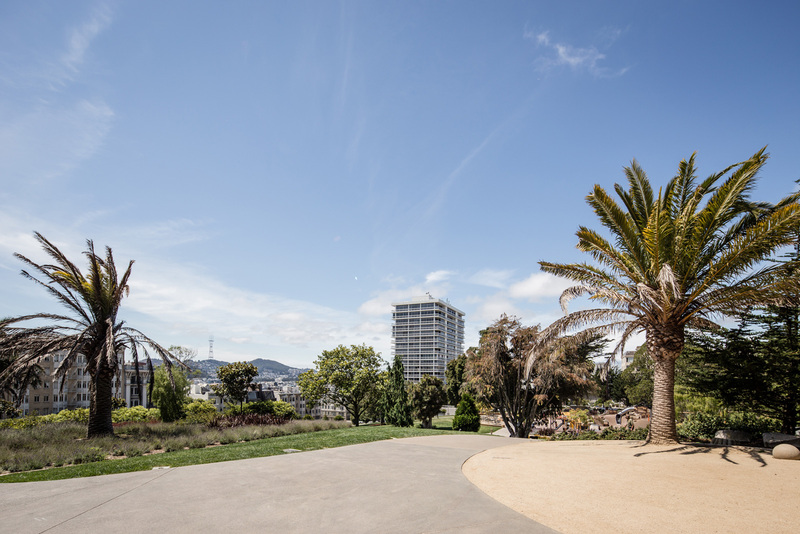 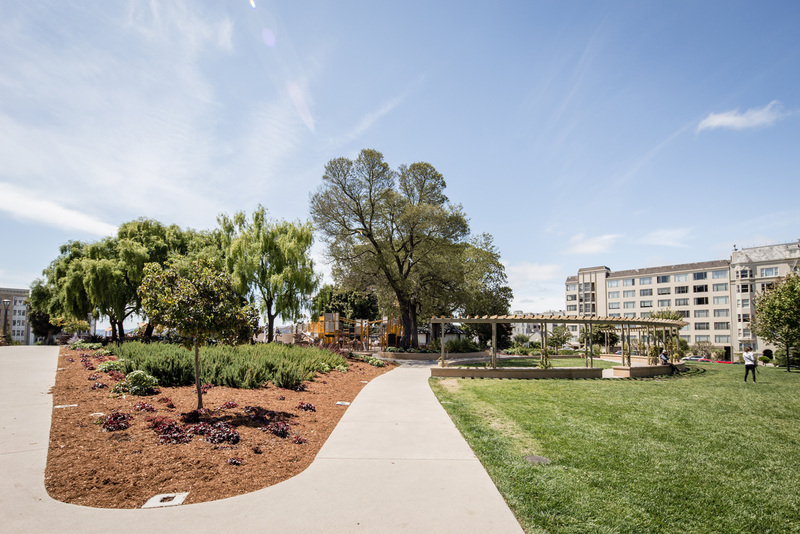 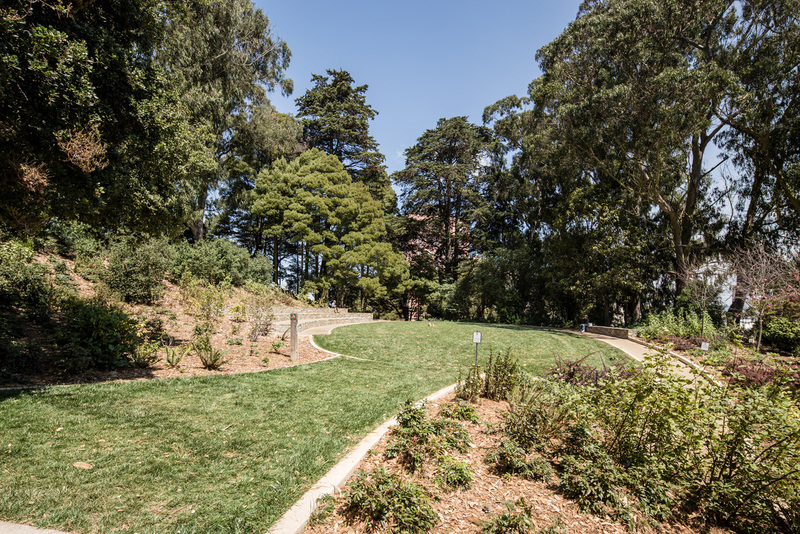 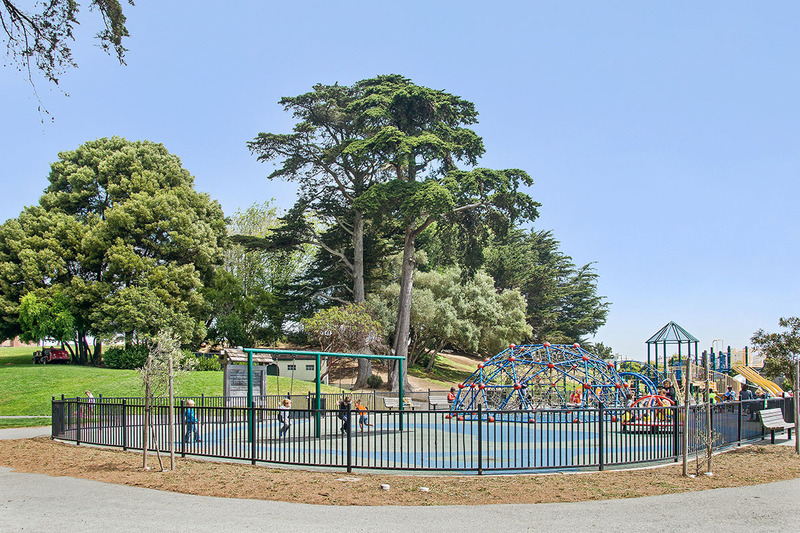 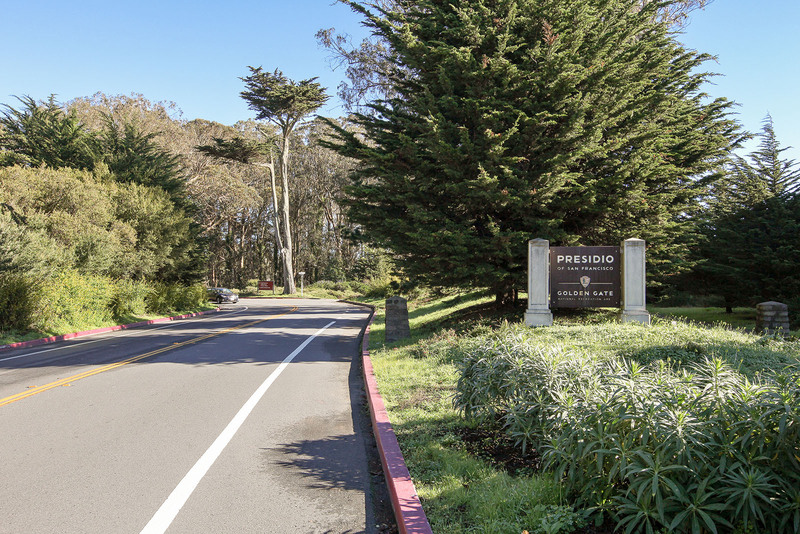 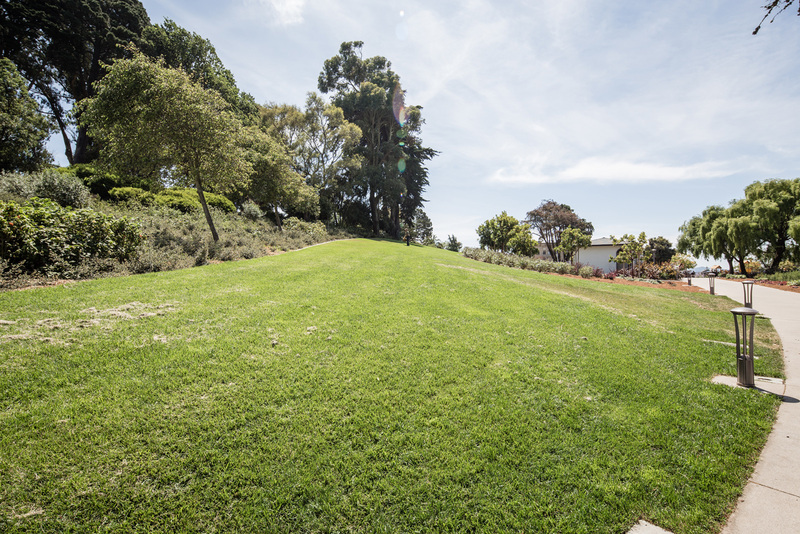 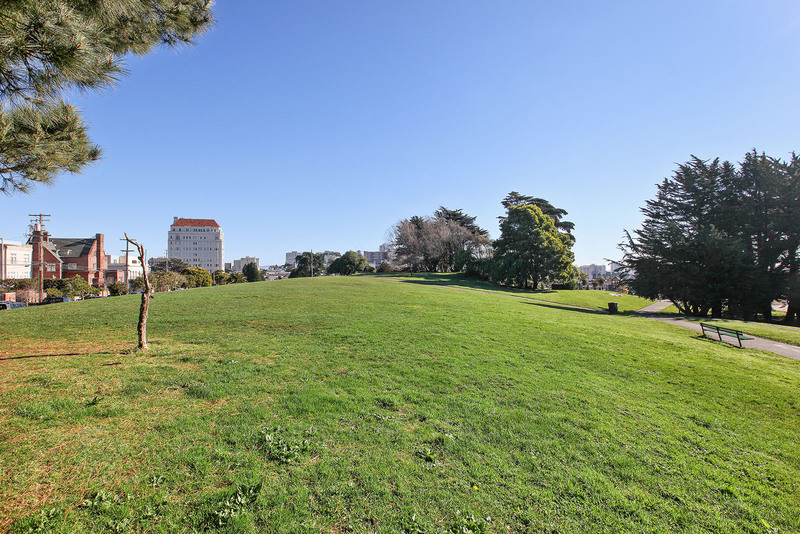 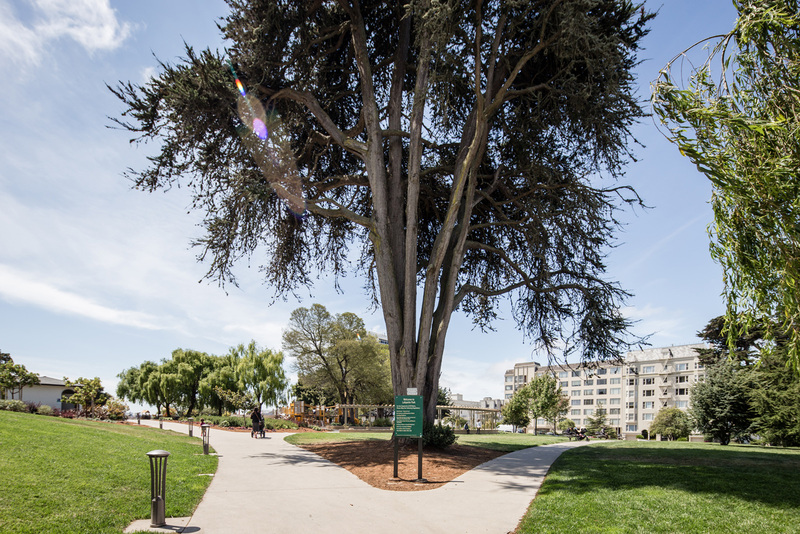 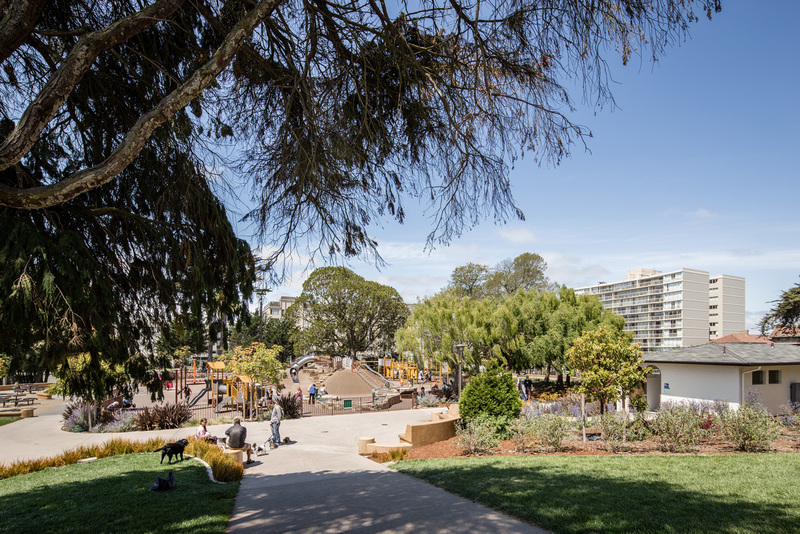 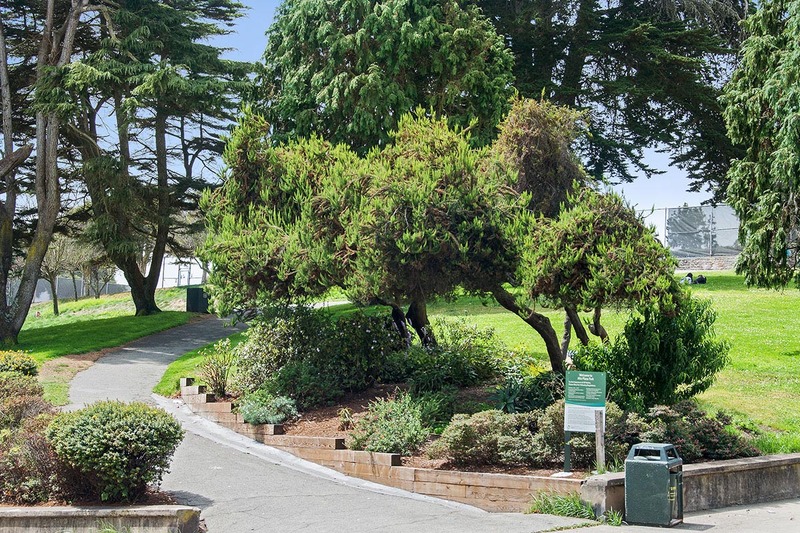 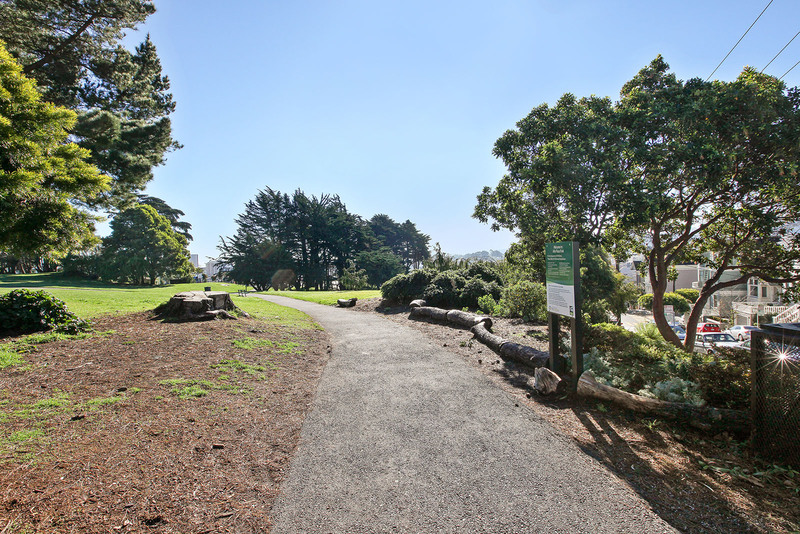 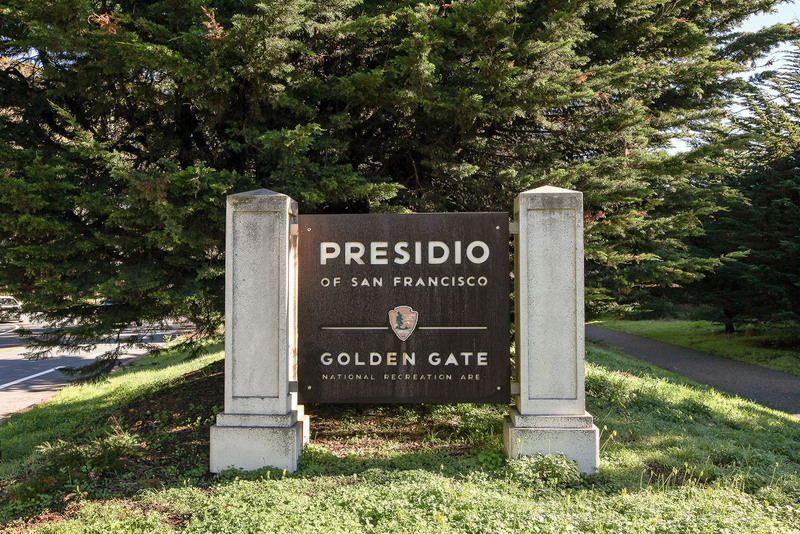 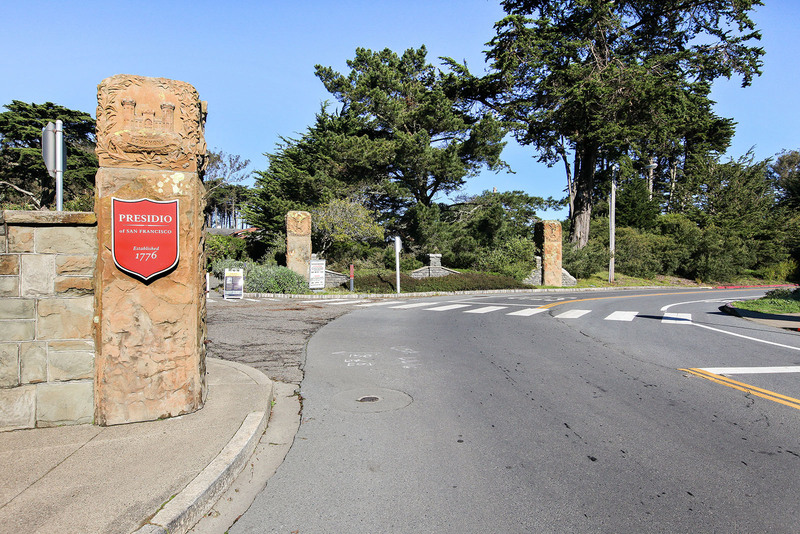 Folks fortunate enough to live in Pacific Heights benefit from its gorgeous parks, playgrounds, and miles of hiking, running and biking in the adjacent Presidio Park. 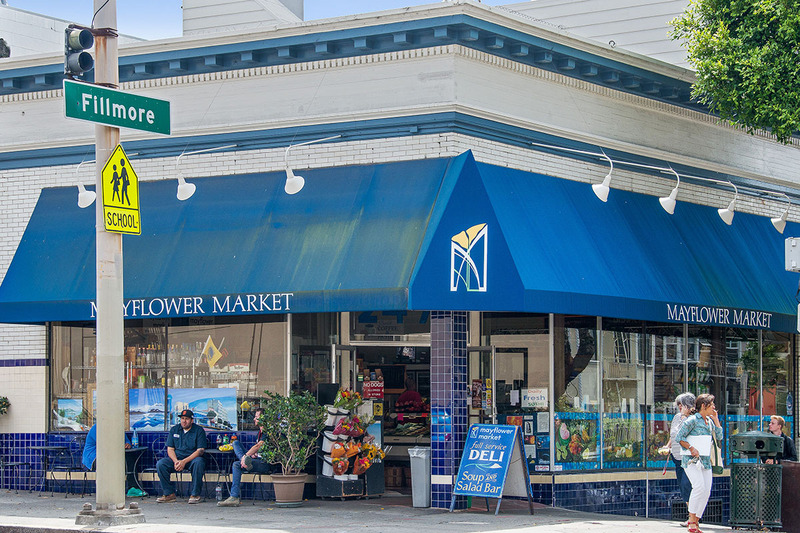 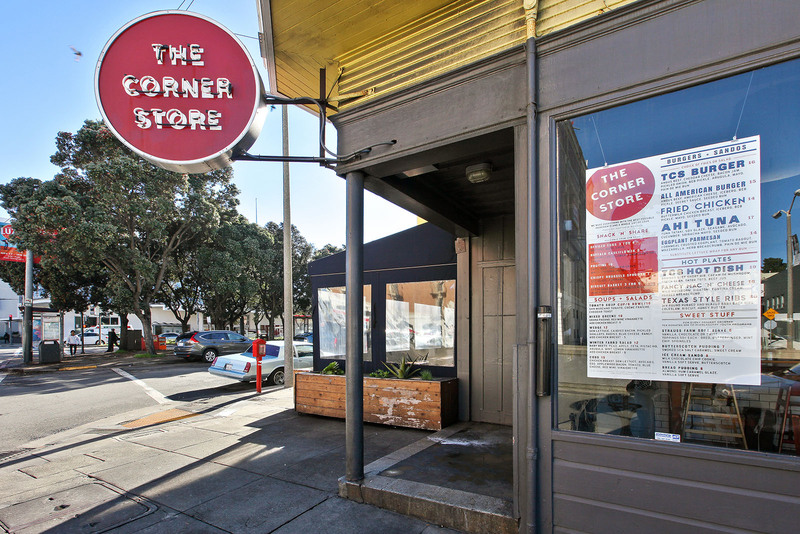 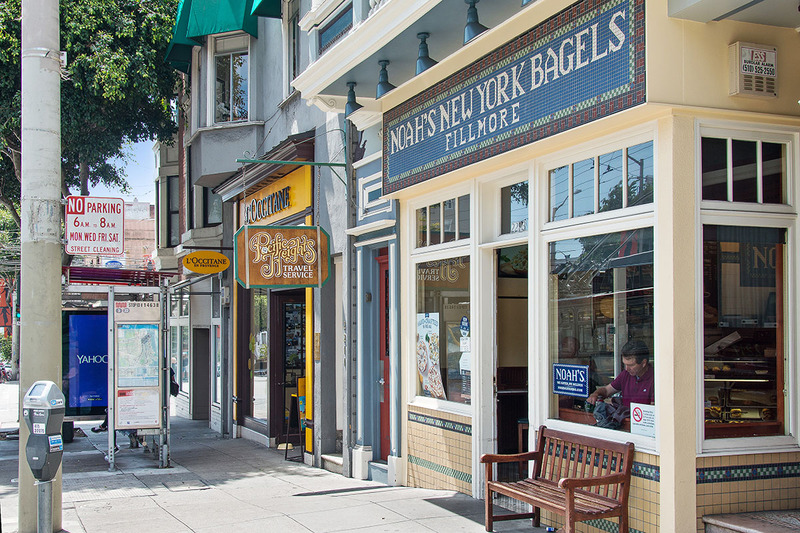 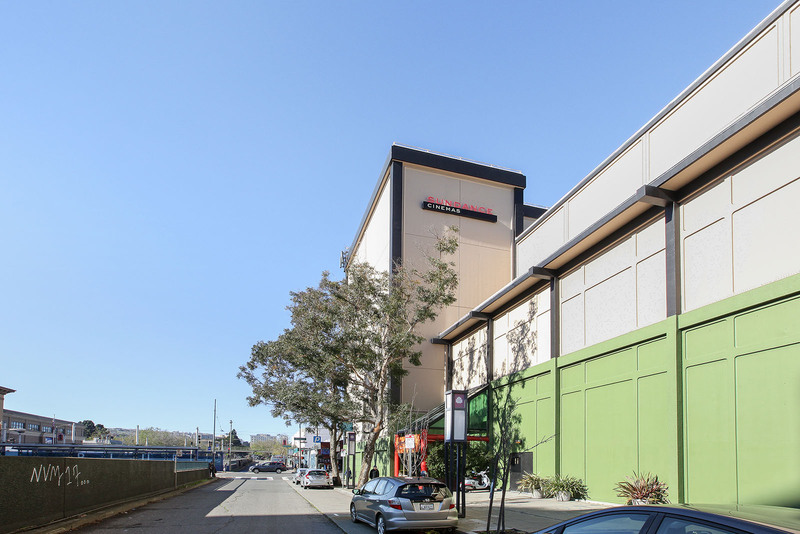 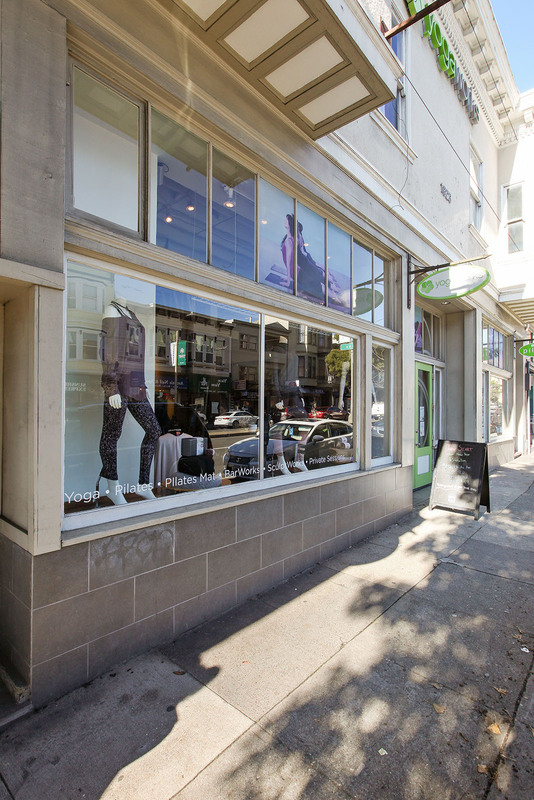 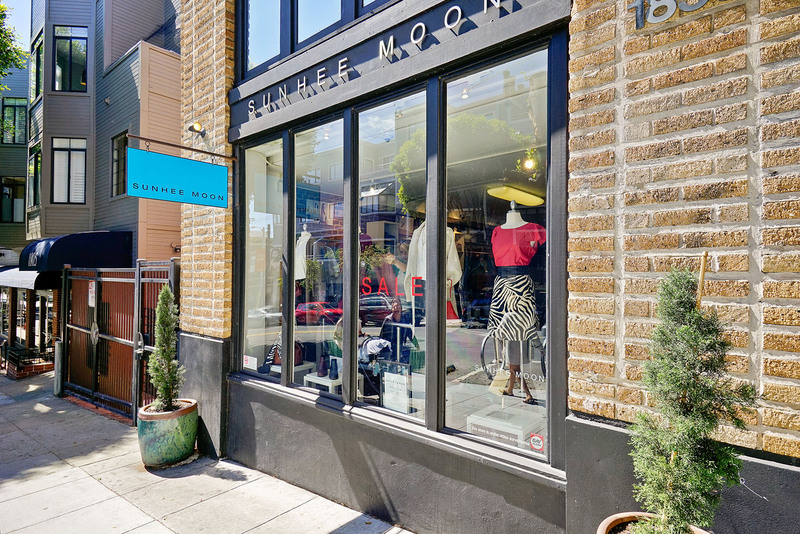 For shopping, look no further than Fillmore Street, running north and south through this exciting part of town. 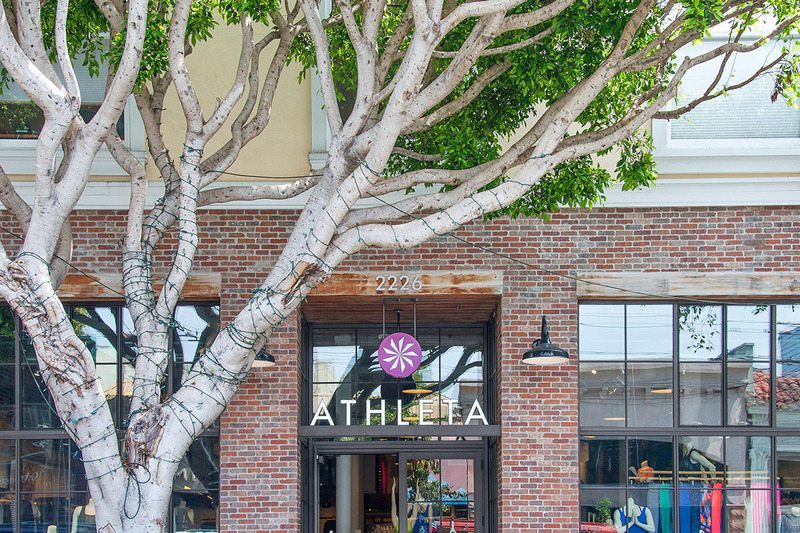 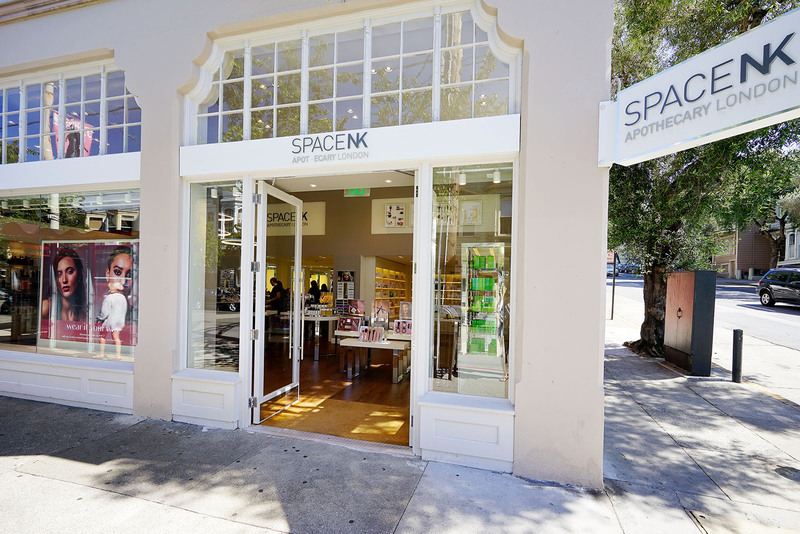 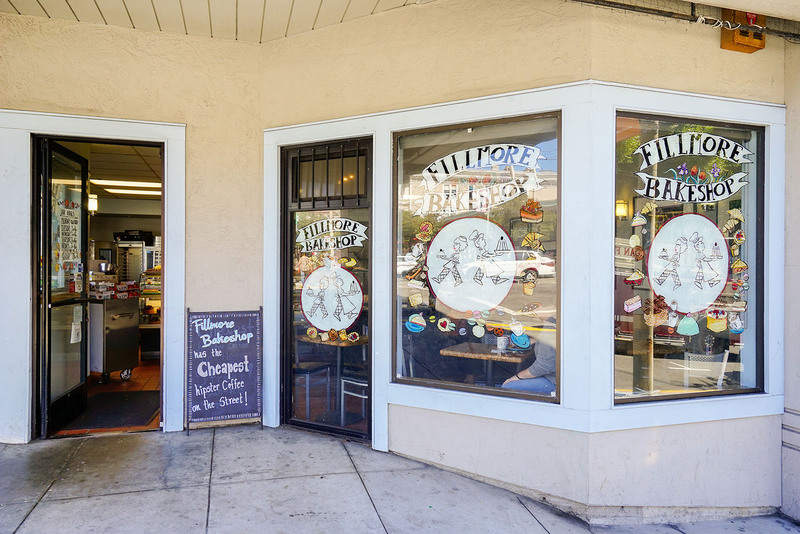 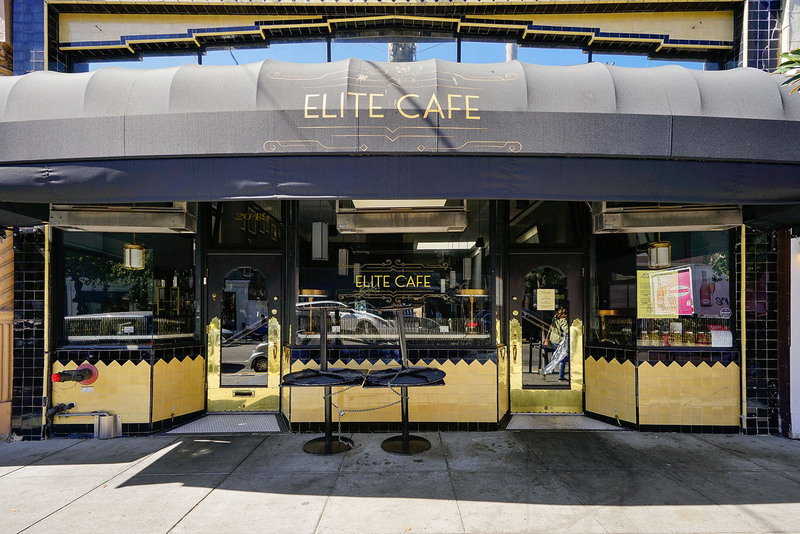 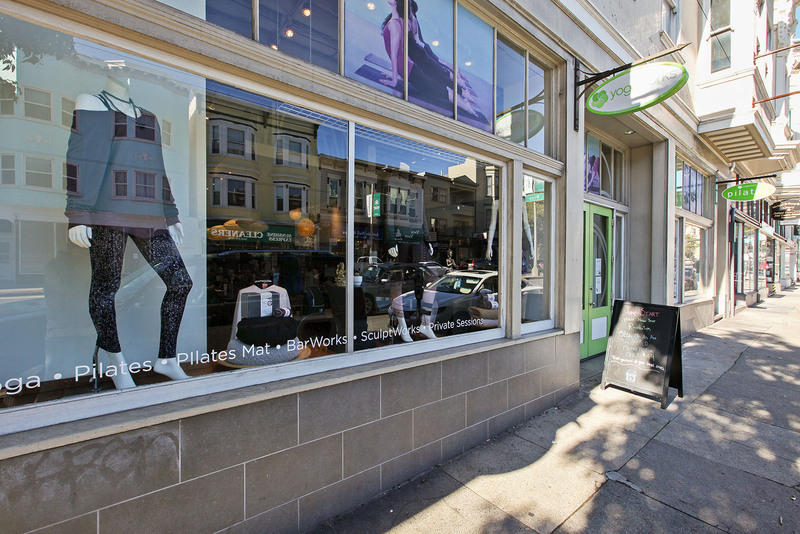 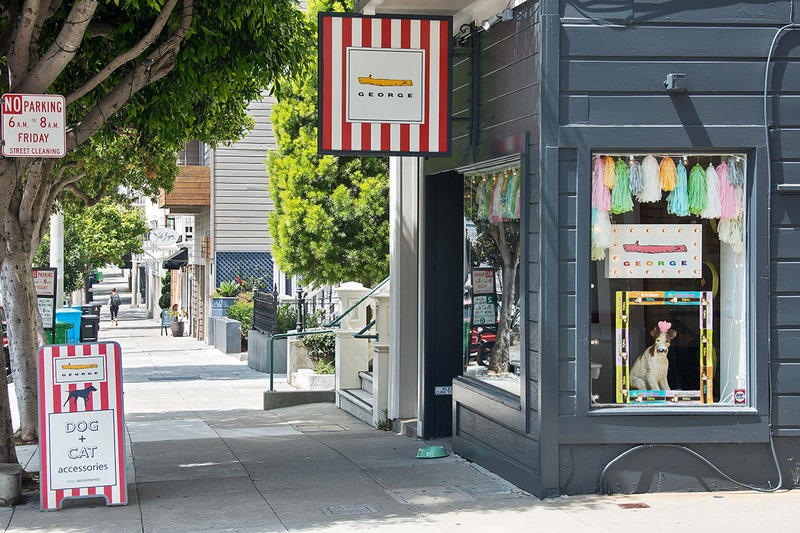 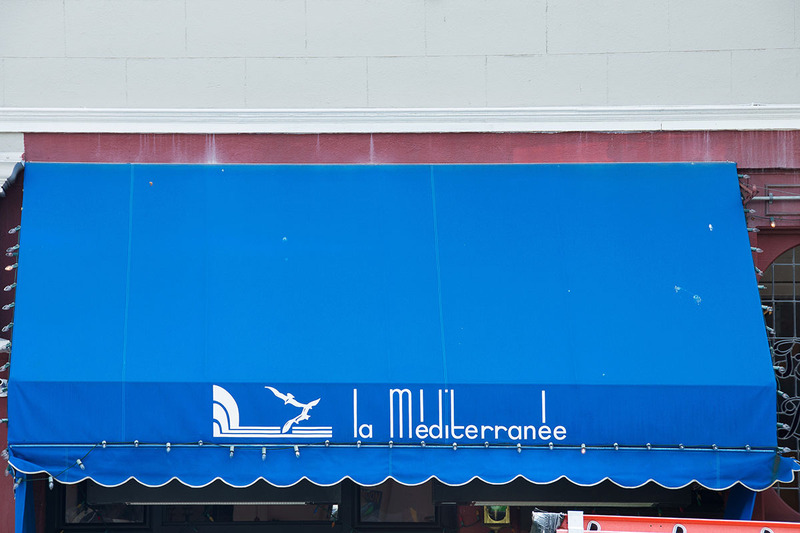 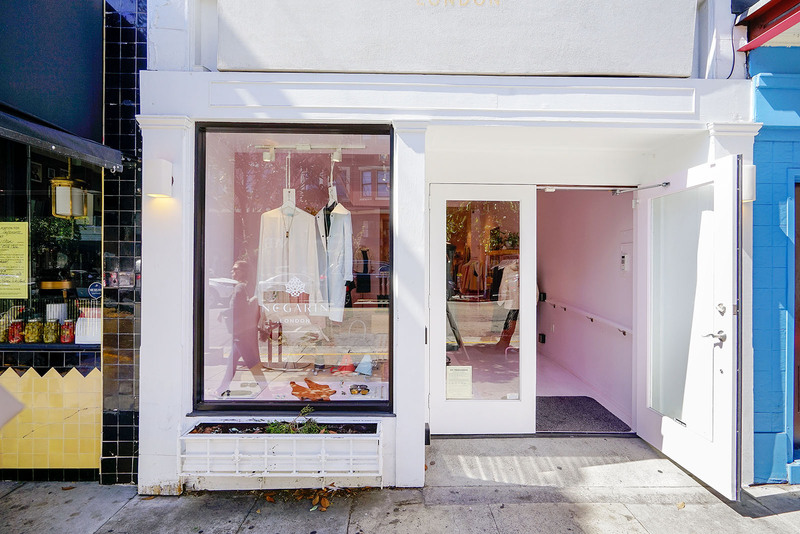 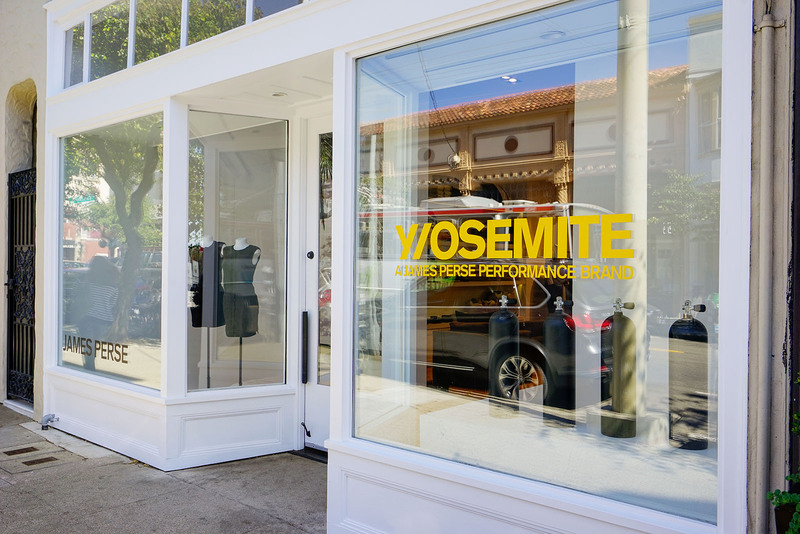 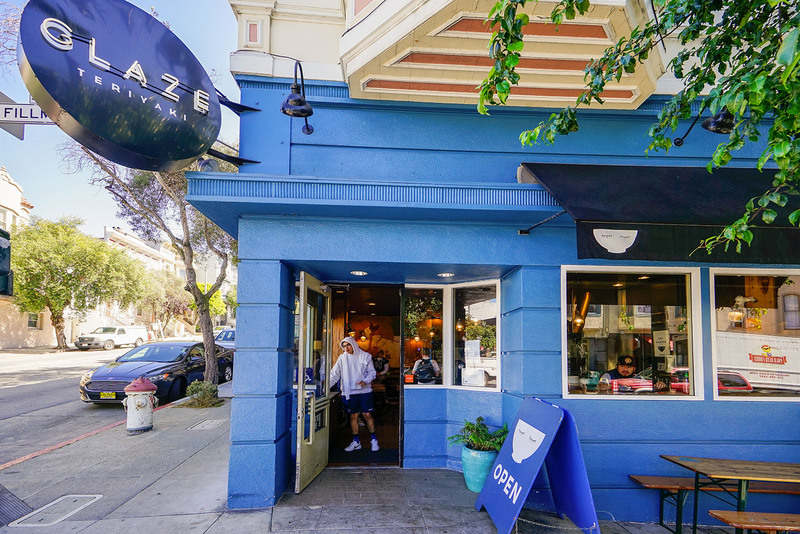 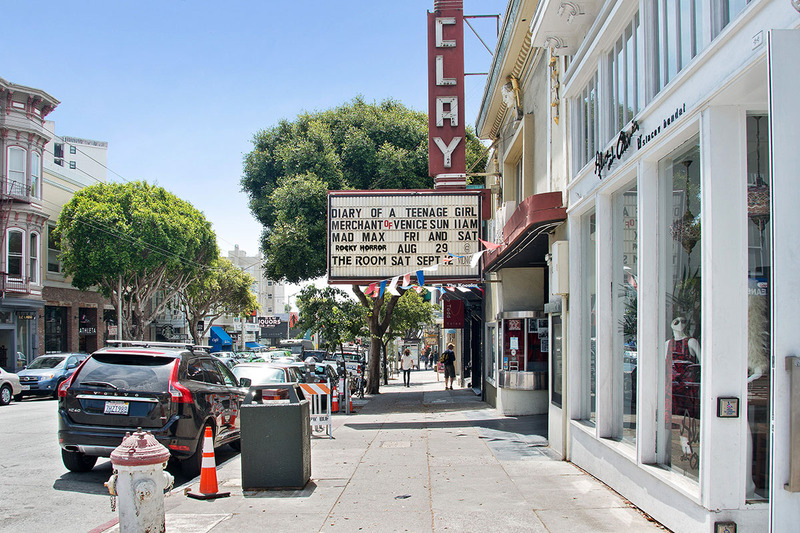 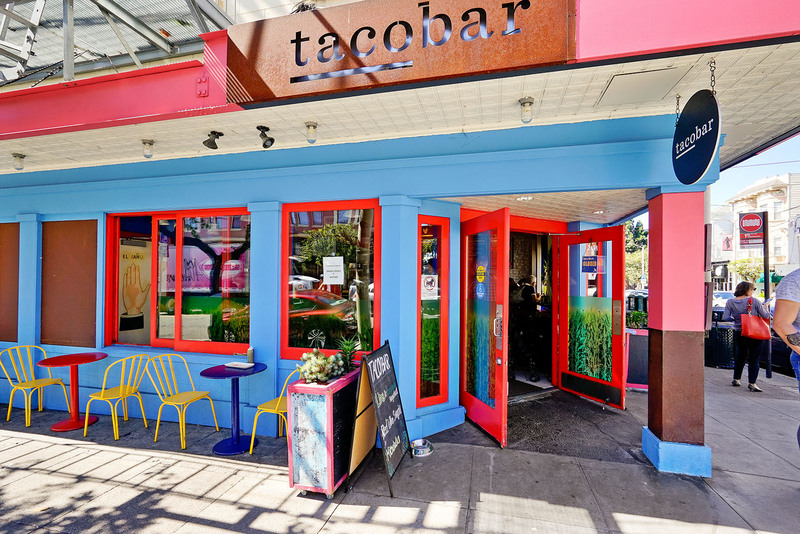 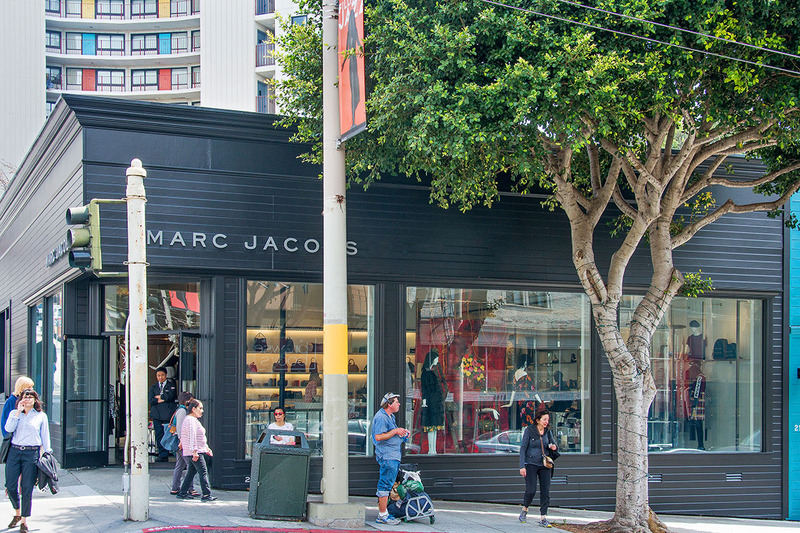 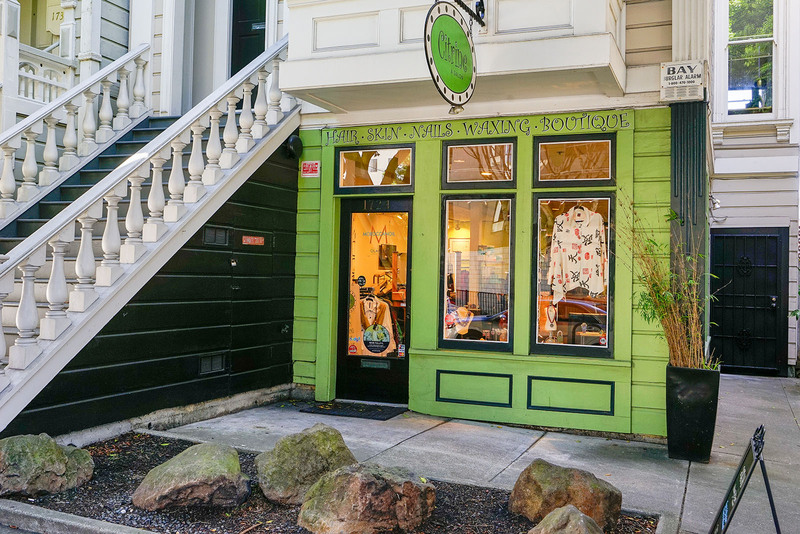 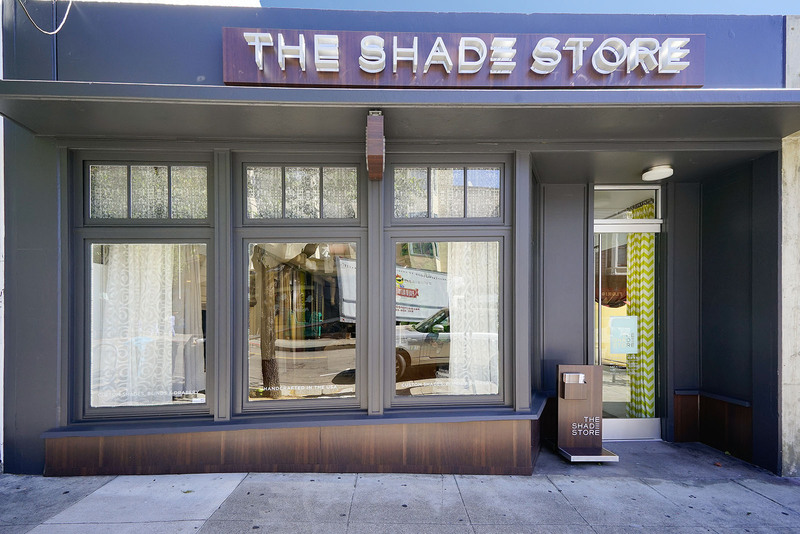 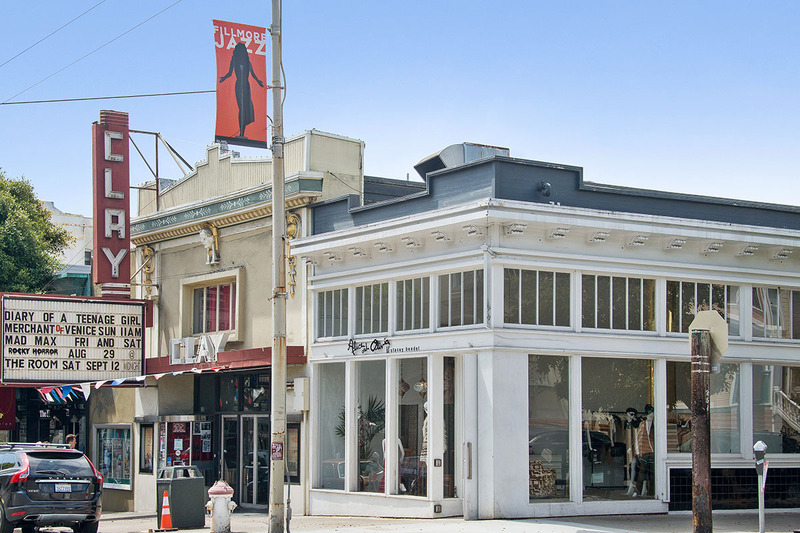 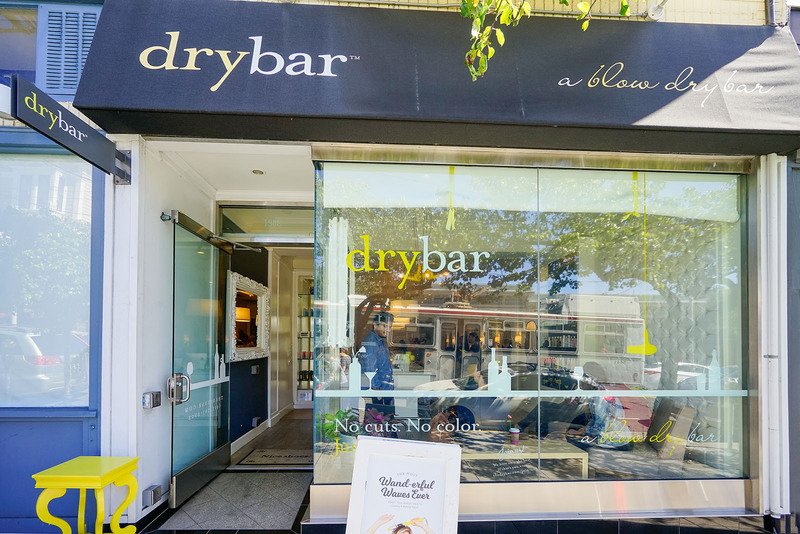 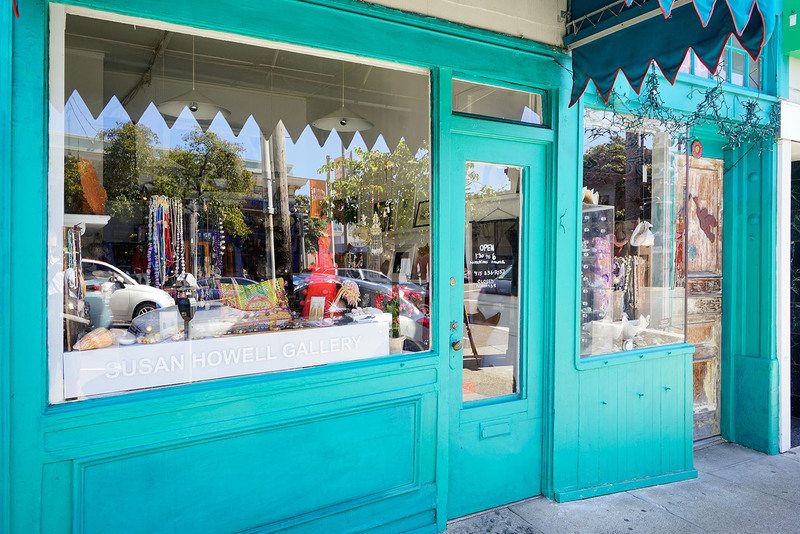 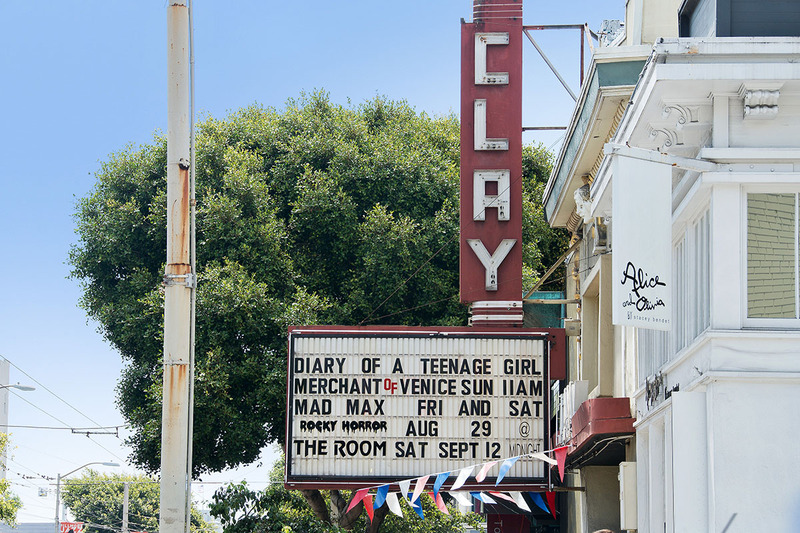 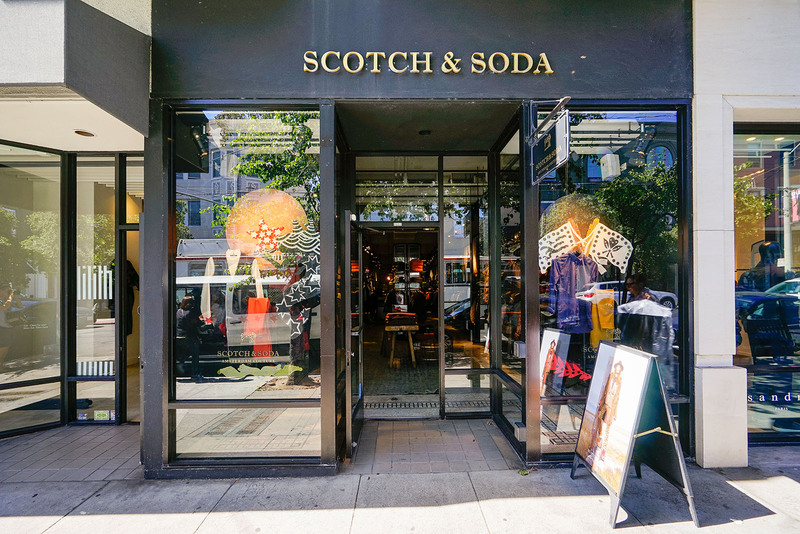 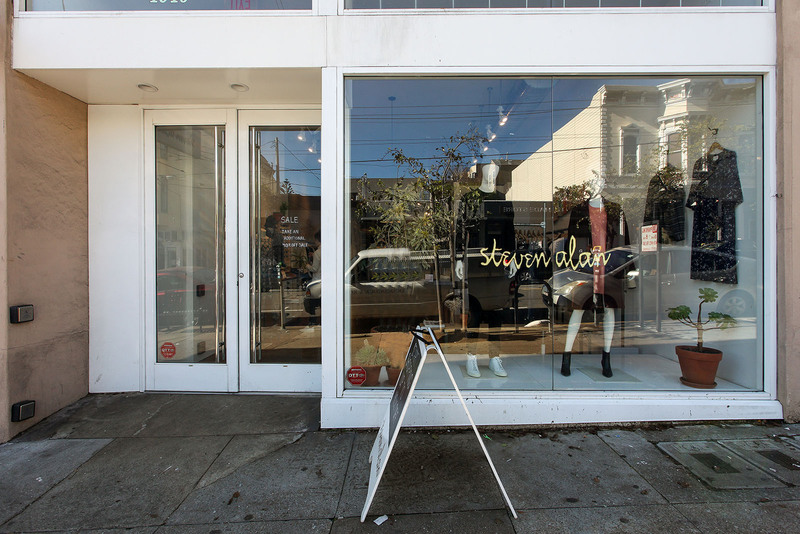 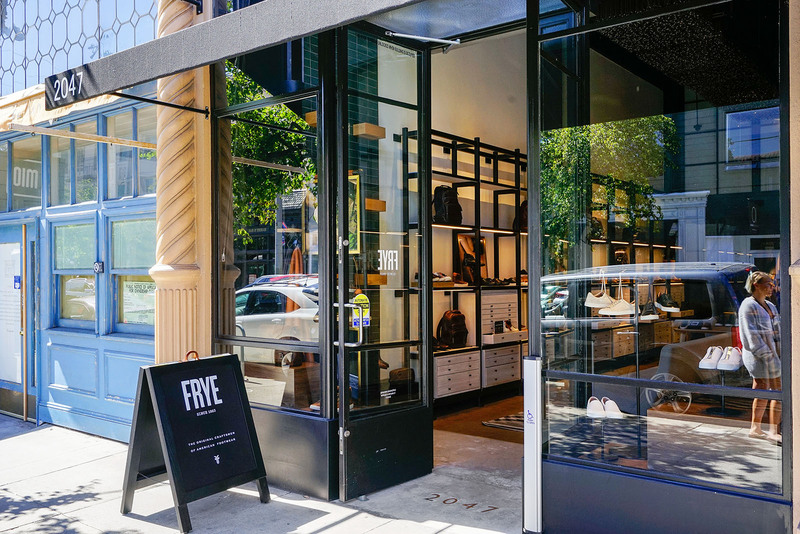 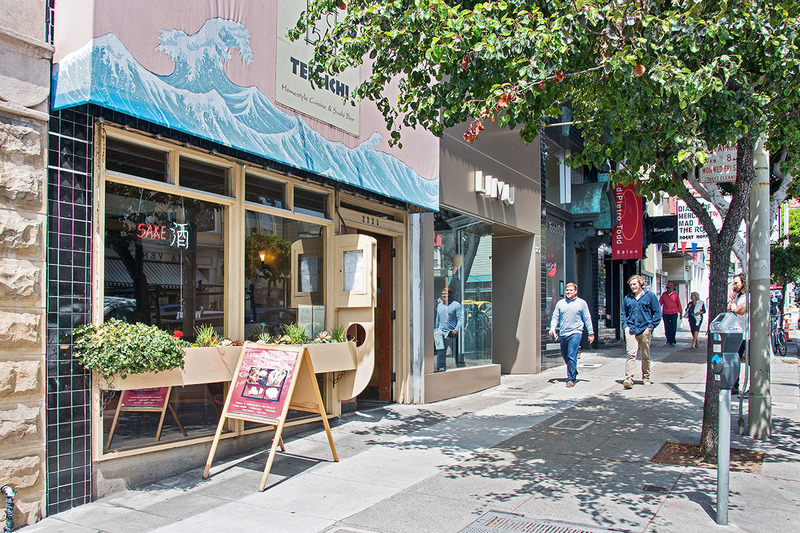 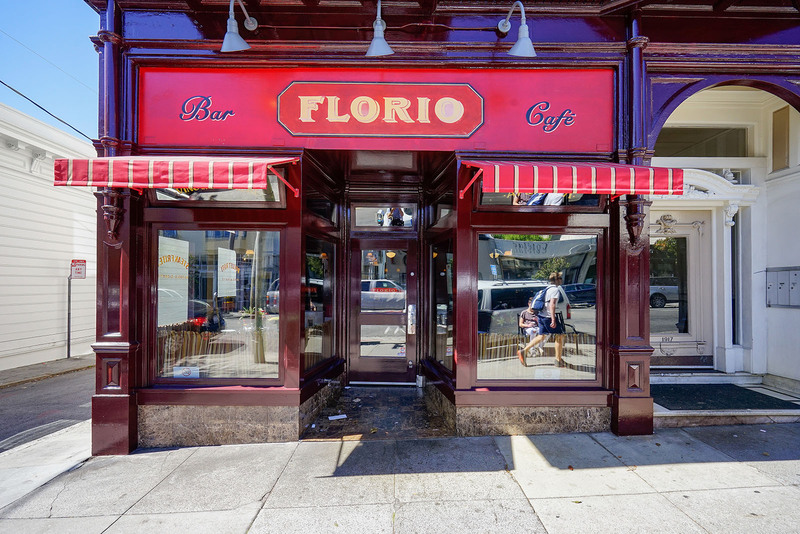 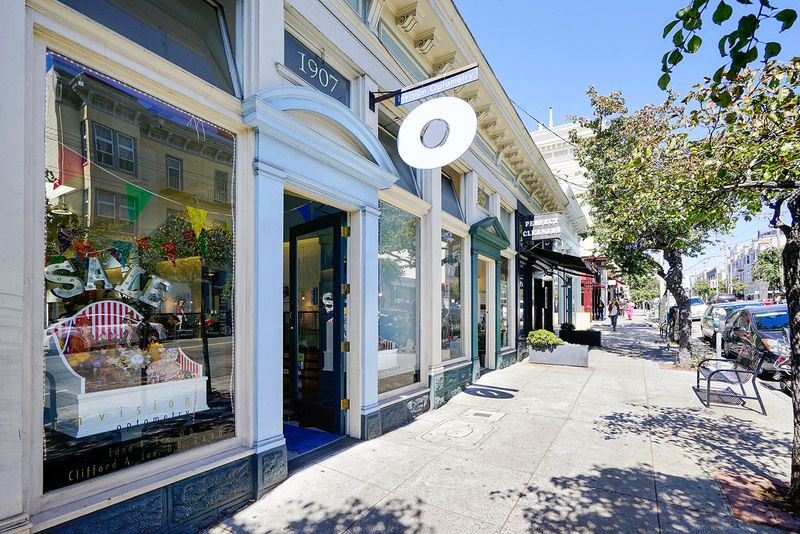 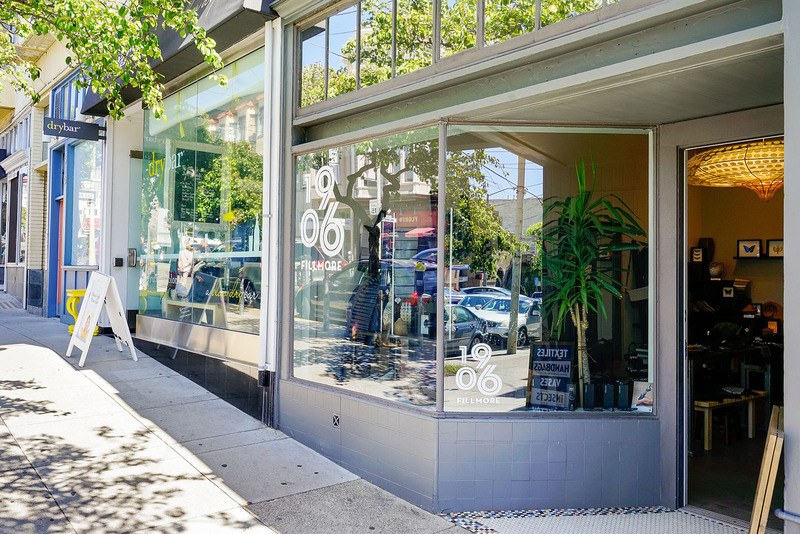 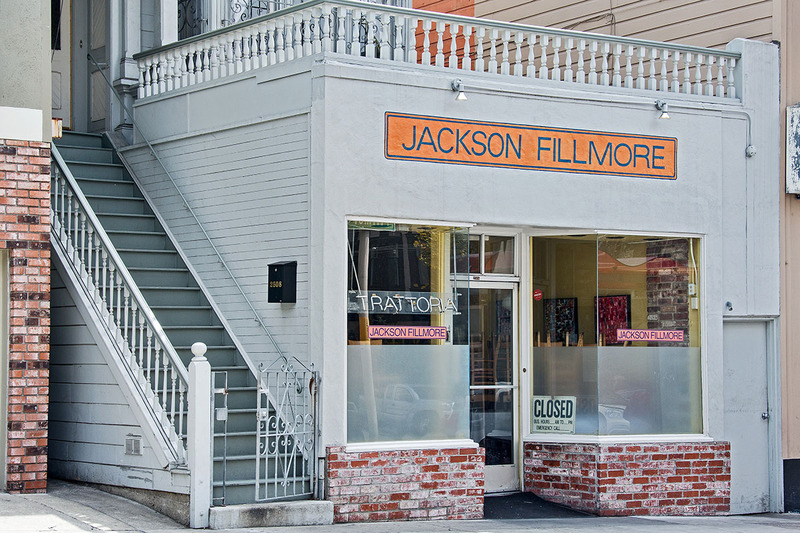 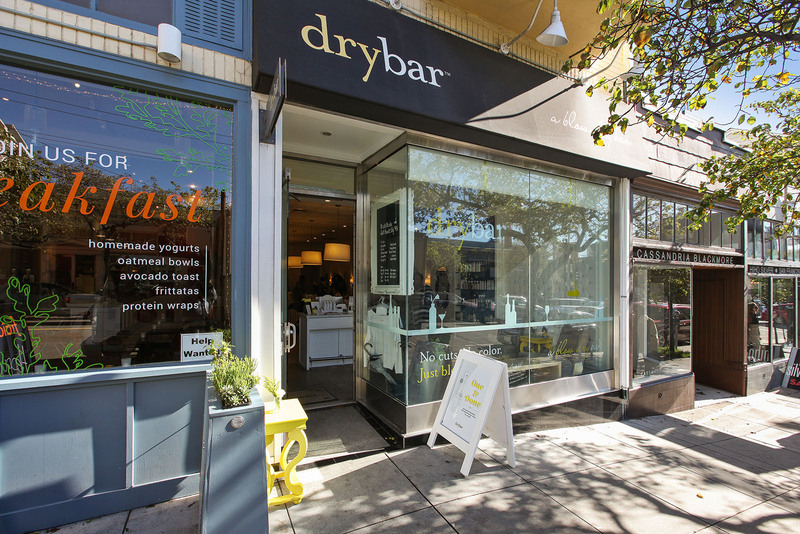 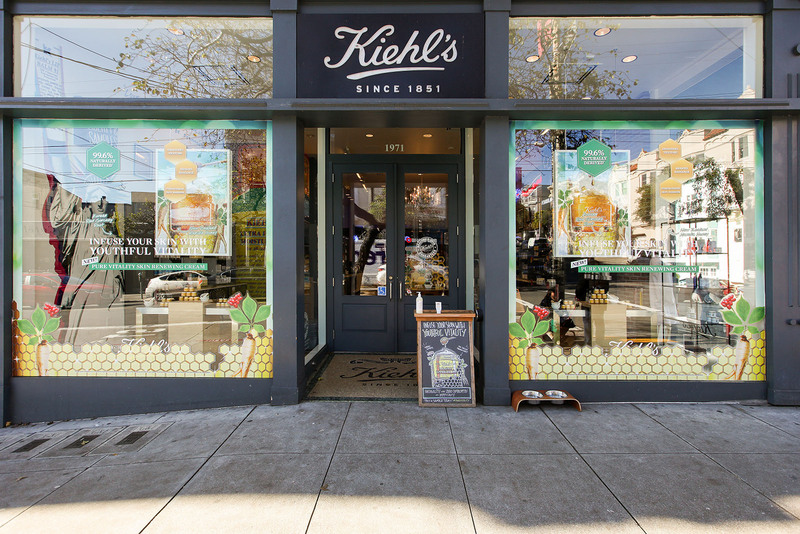 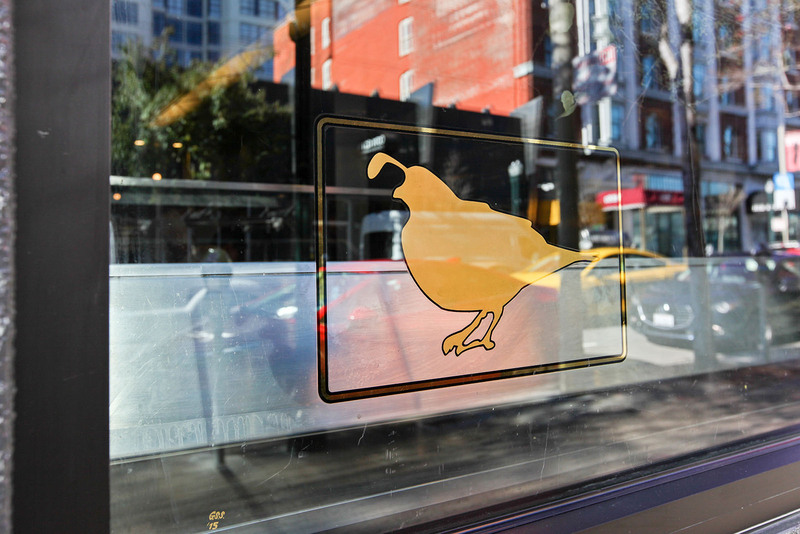 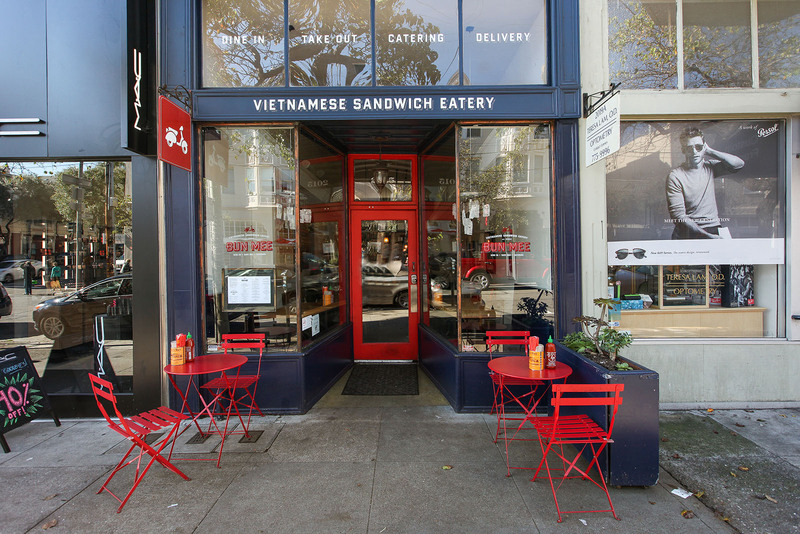 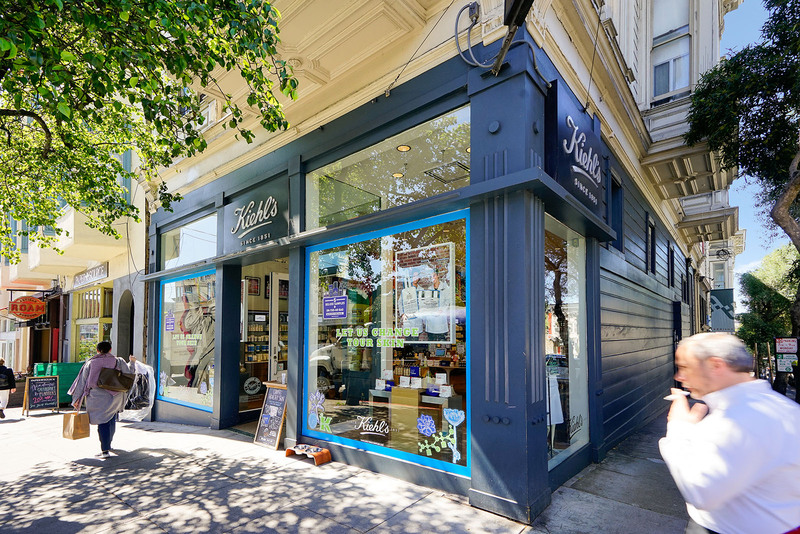 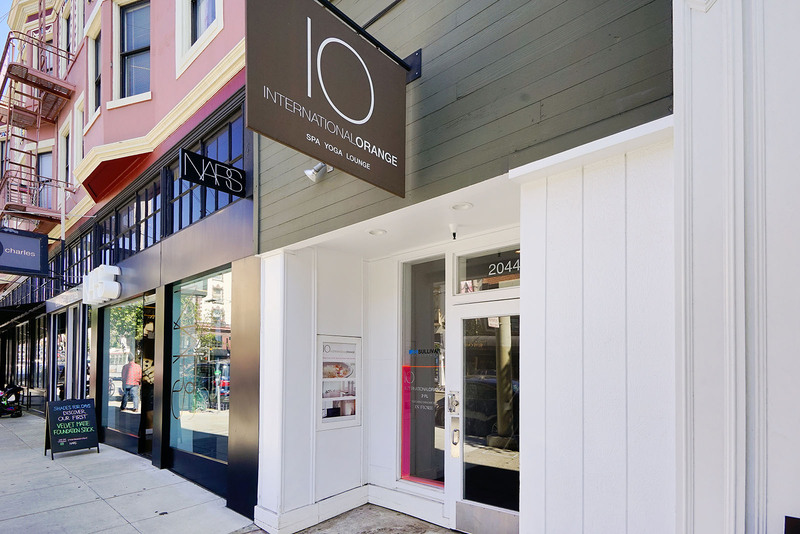 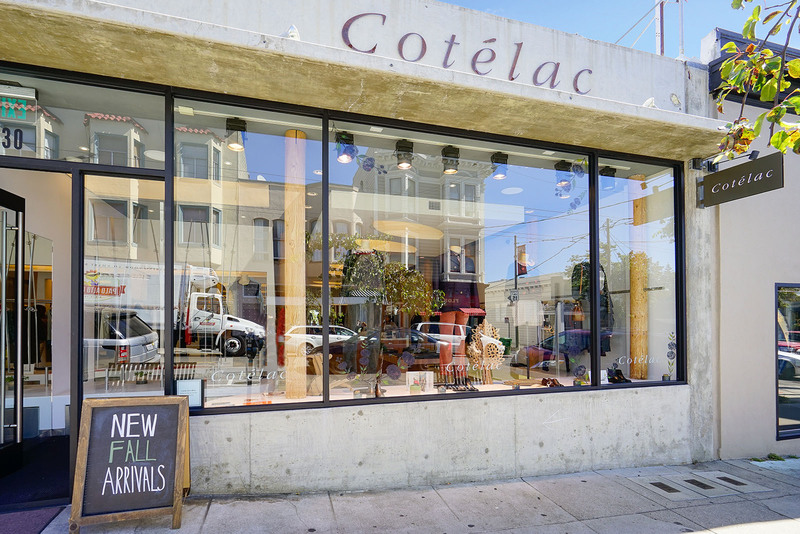 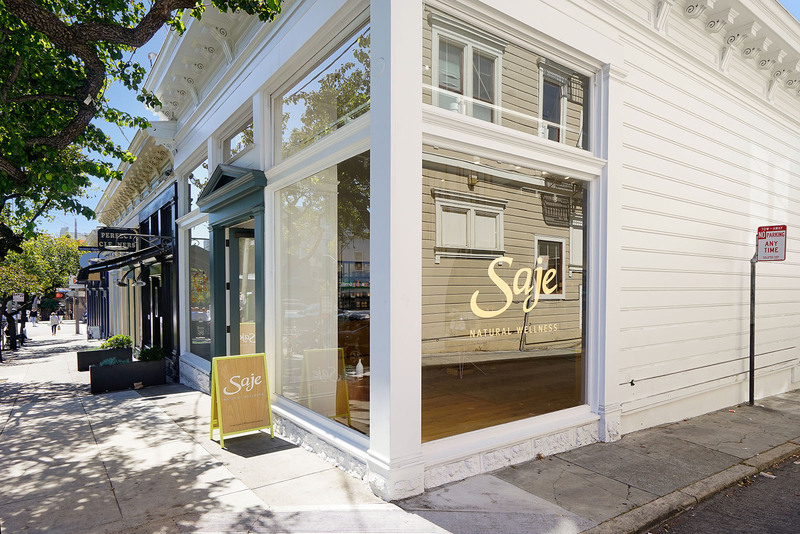 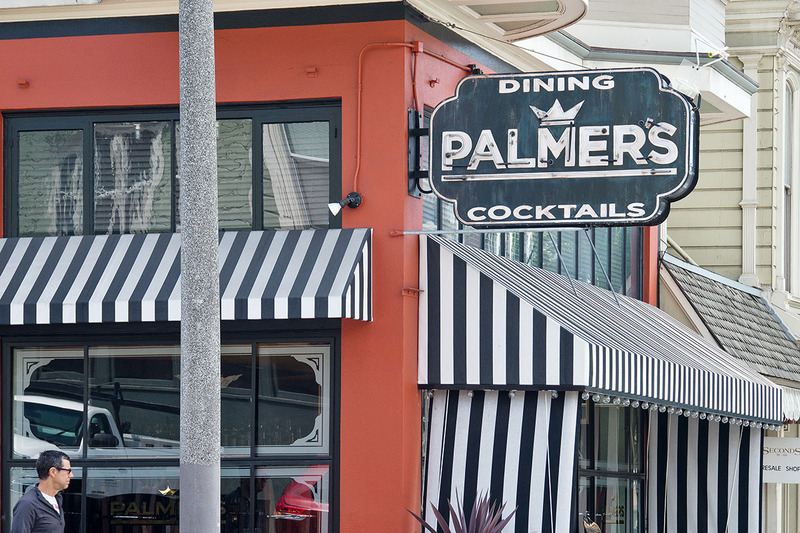 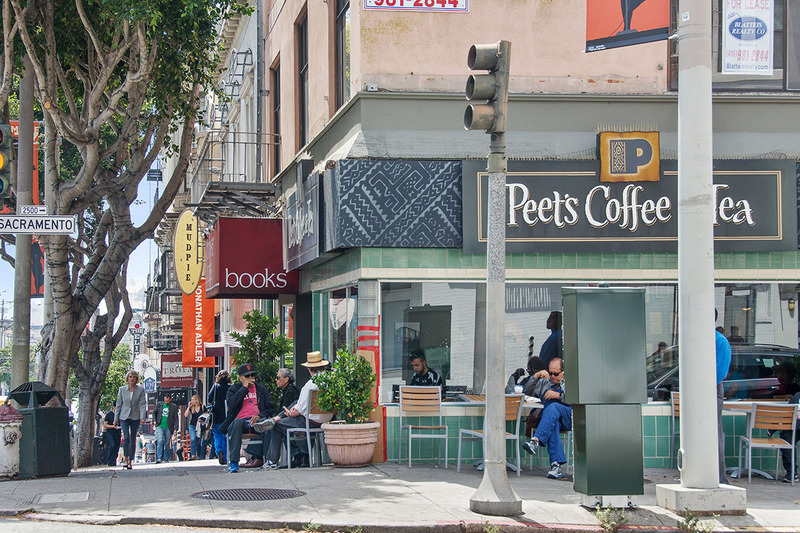 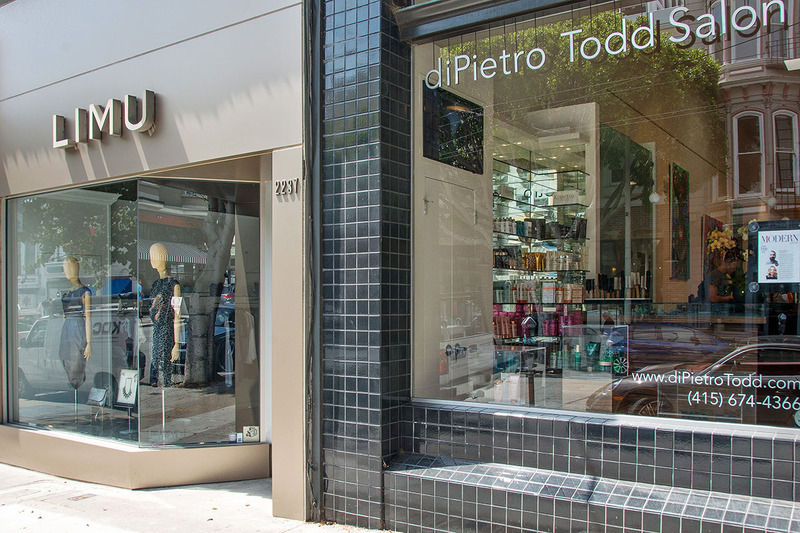 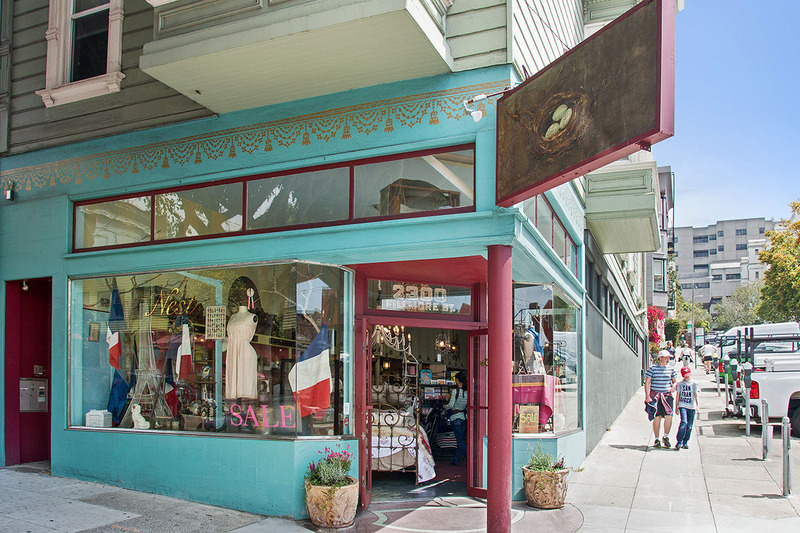 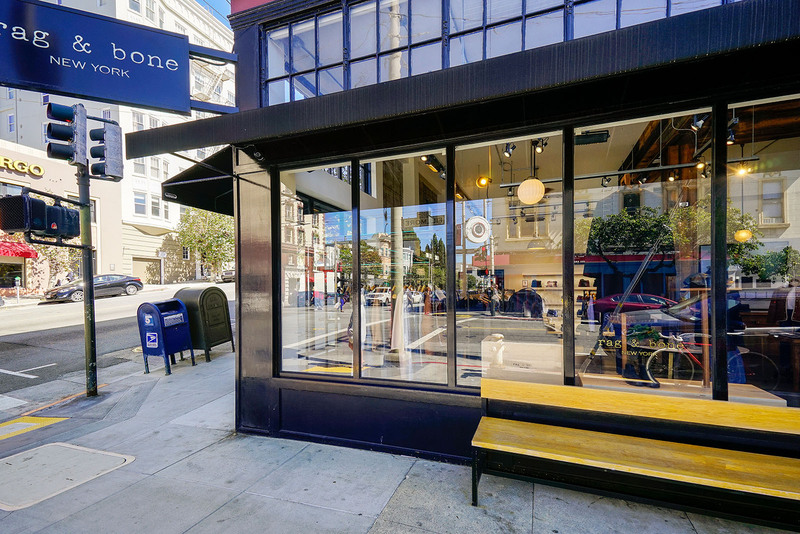 Many world-class boutiques and fantastic restaurants are found along Fillmore, as well as exceptional patisseries, flower shops, and designer retail clothing.